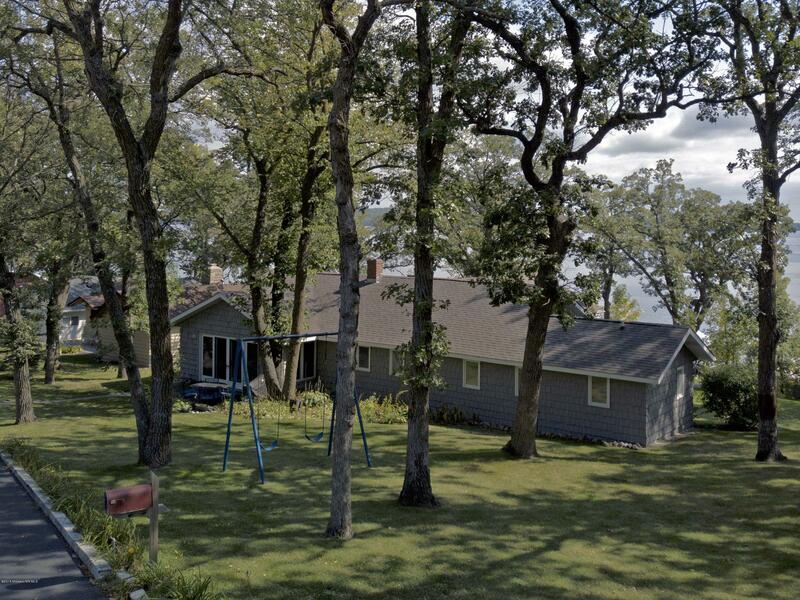 Pelican Lake! 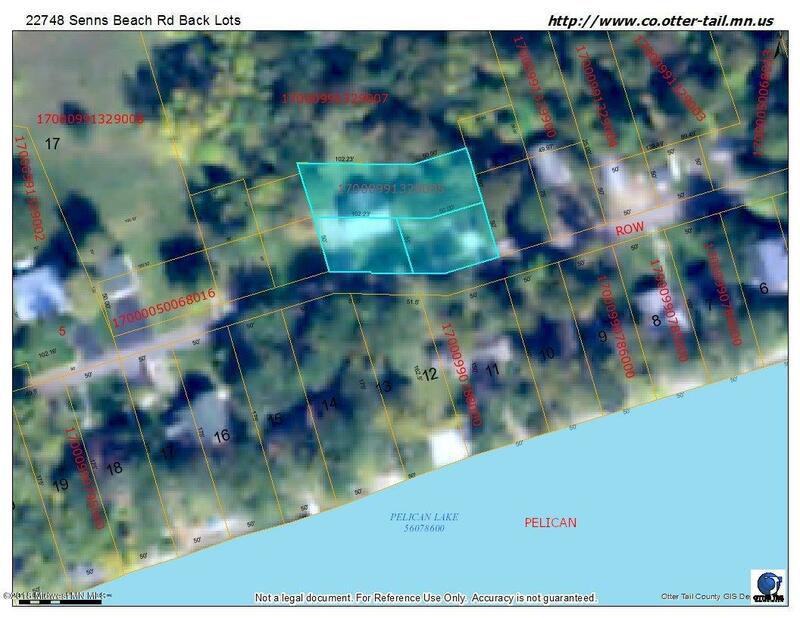 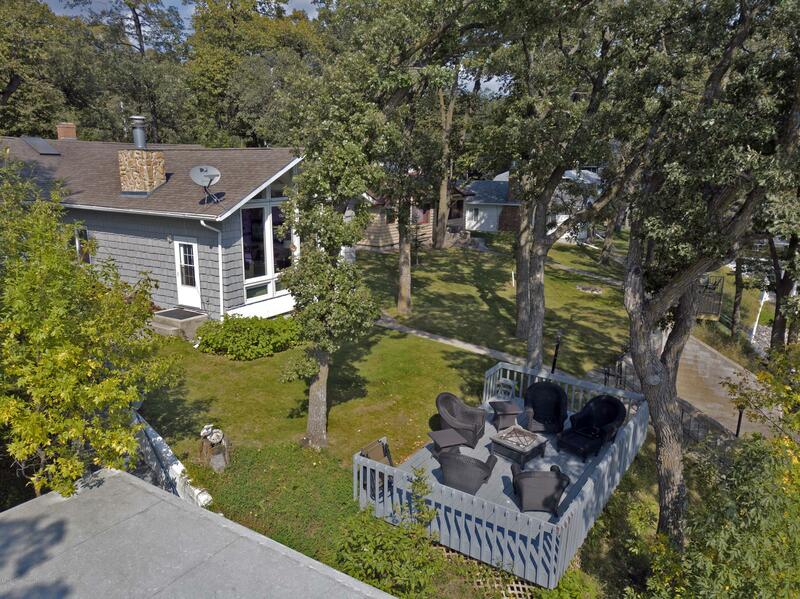 Enjoy 135ft frontage on Senns Beach with an awesome back lot. 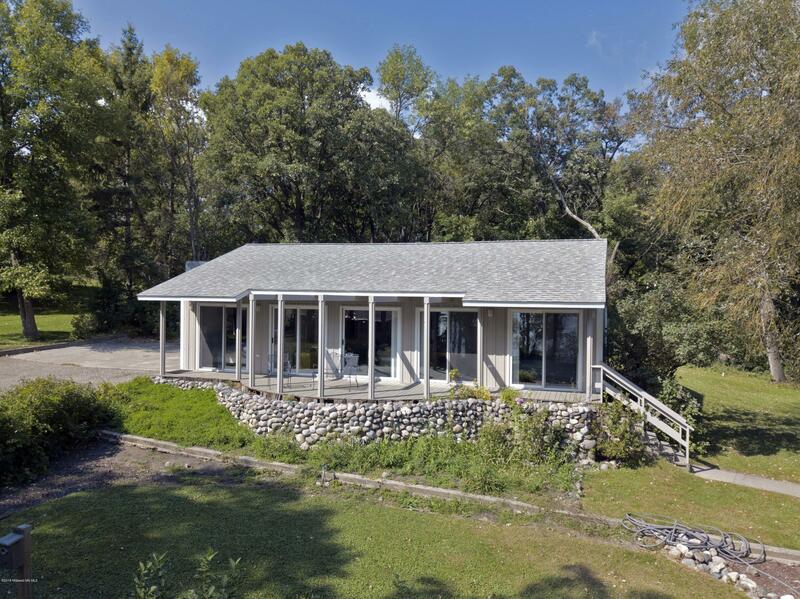 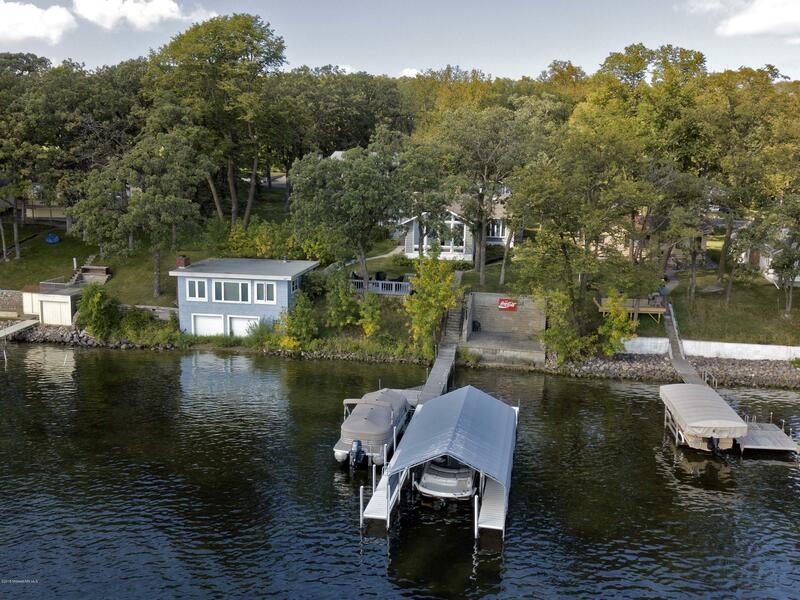 This unique 0.90 ac property has a main house, guest house, and boat house. 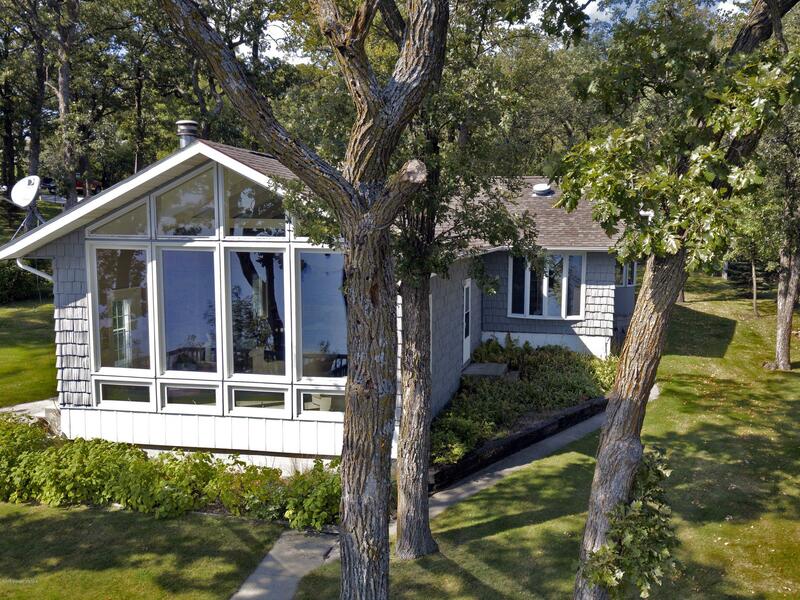 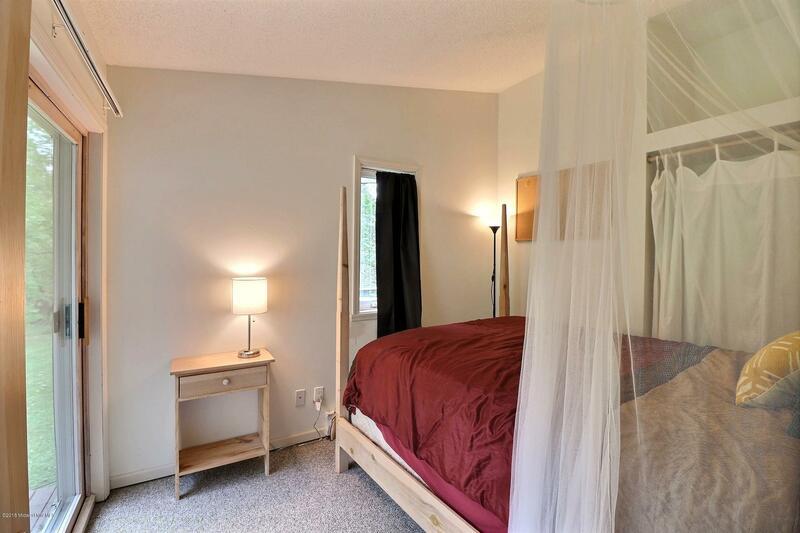 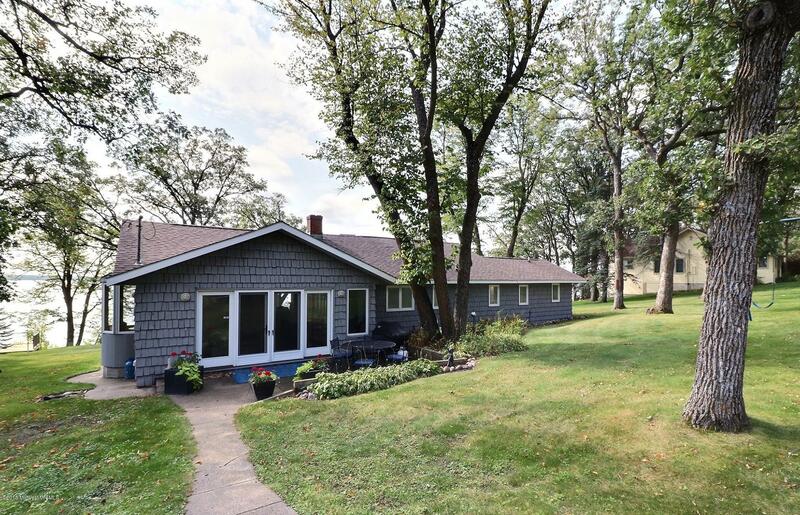 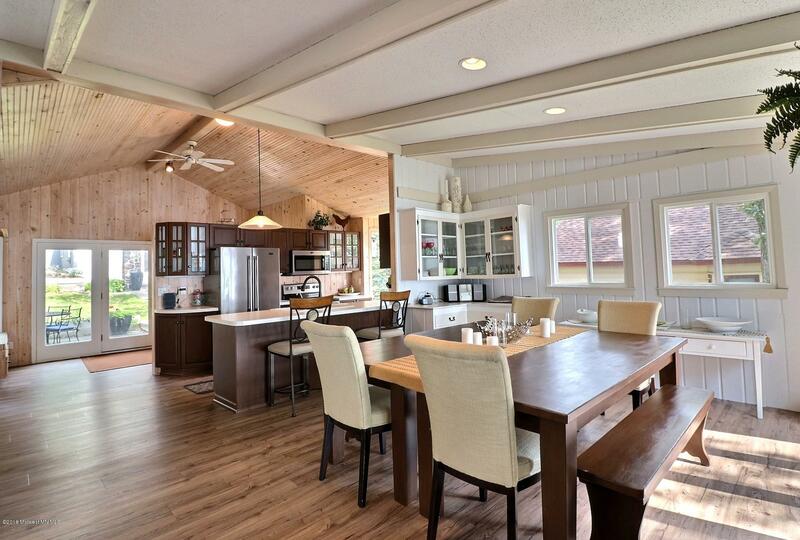 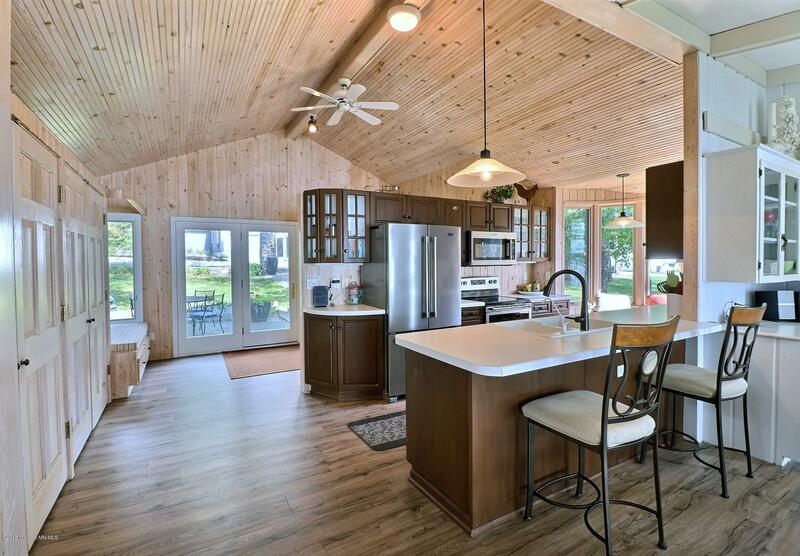 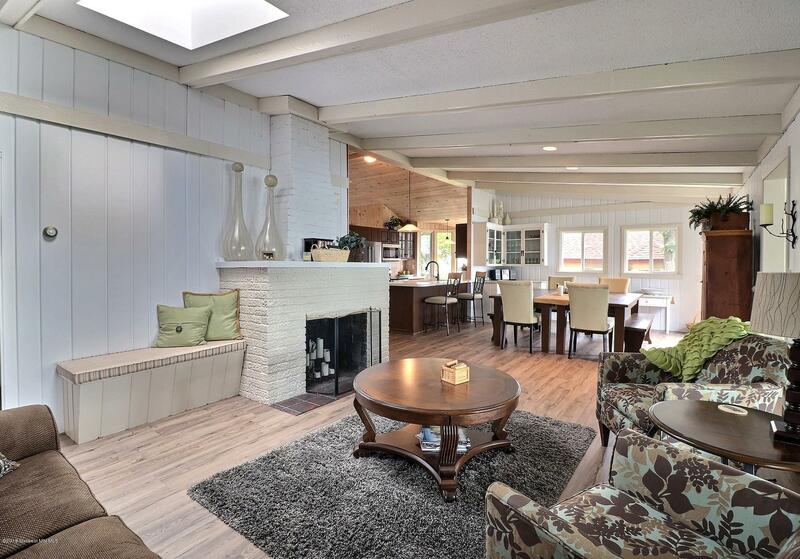 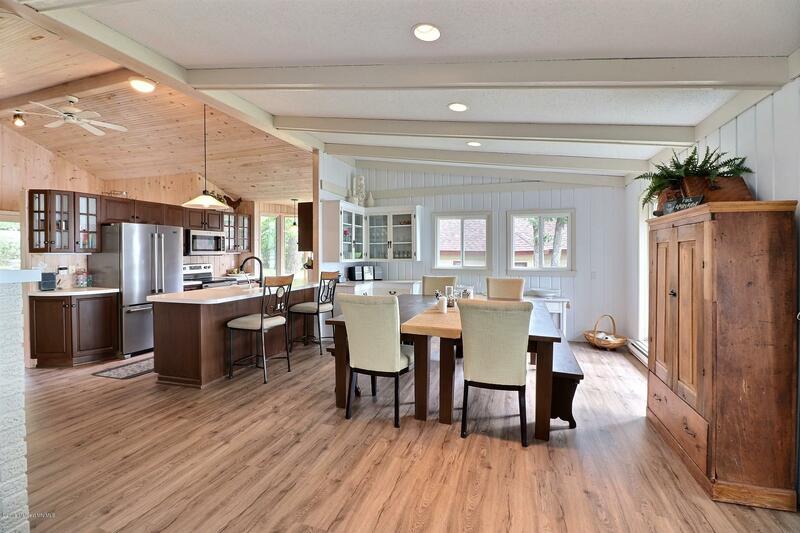 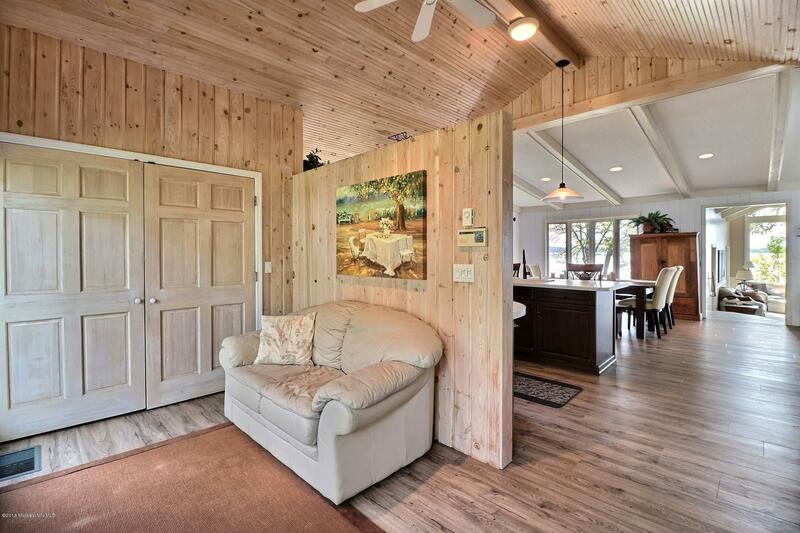 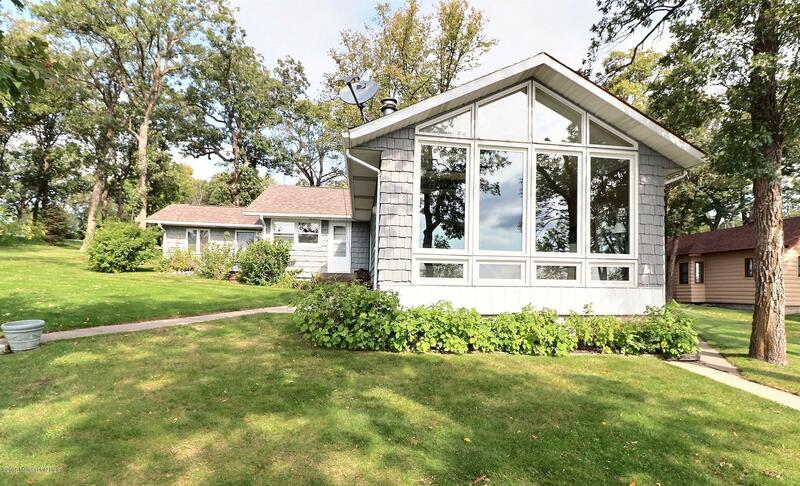 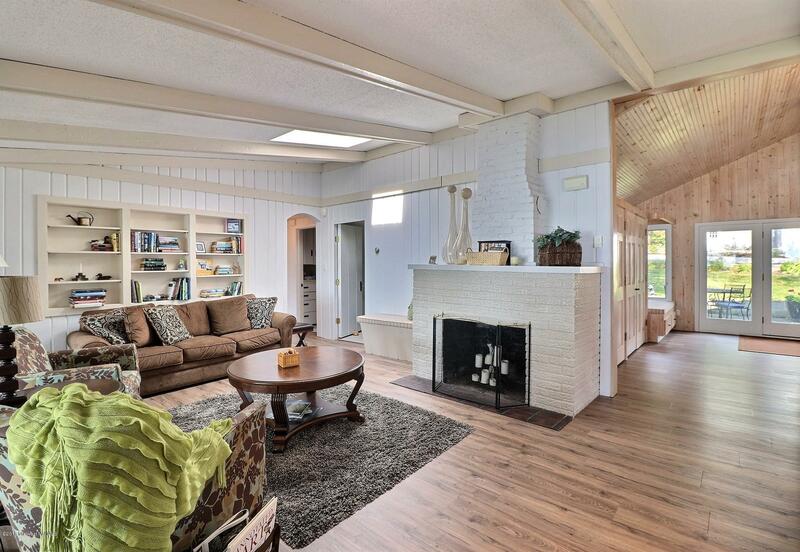 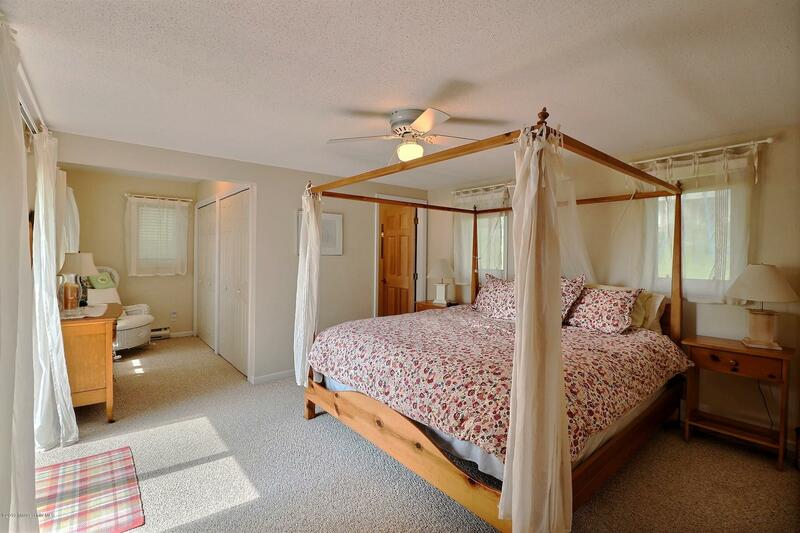 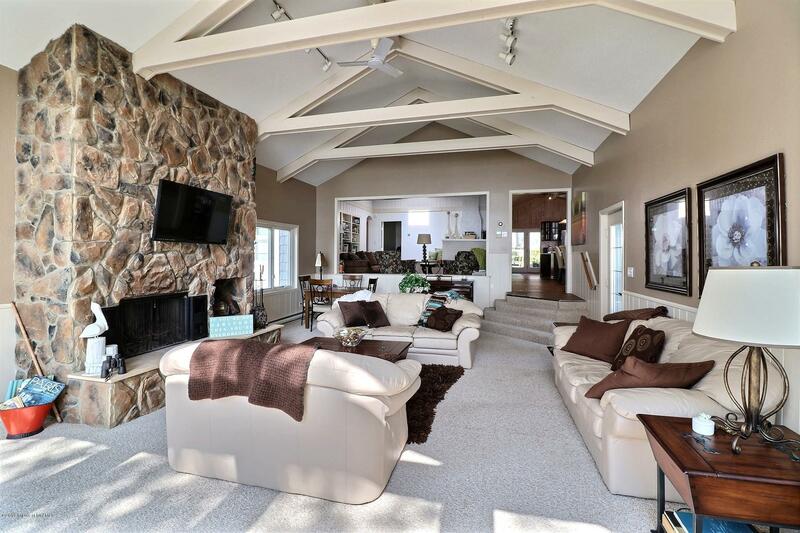 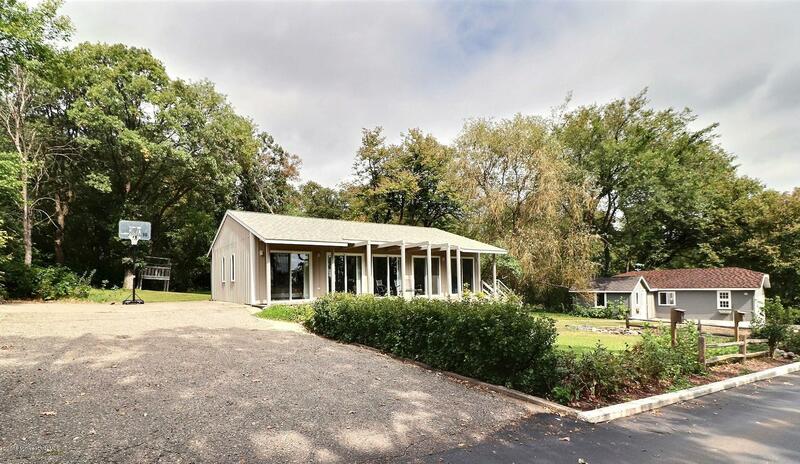 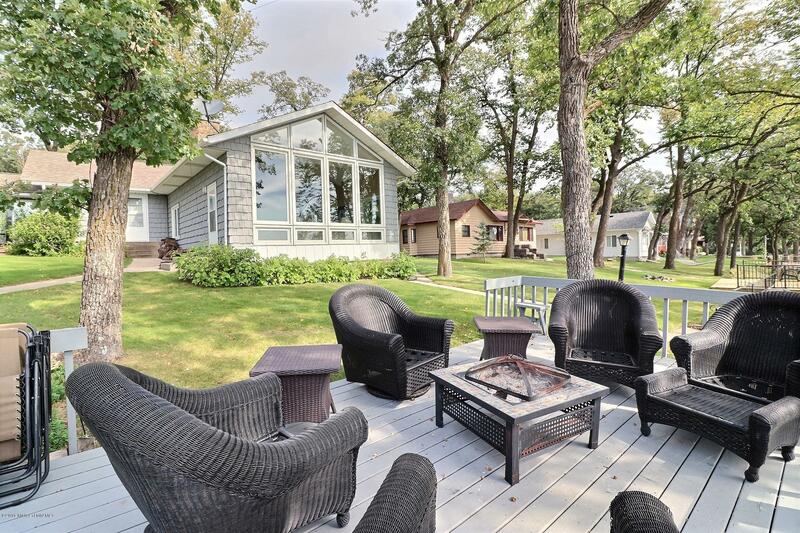 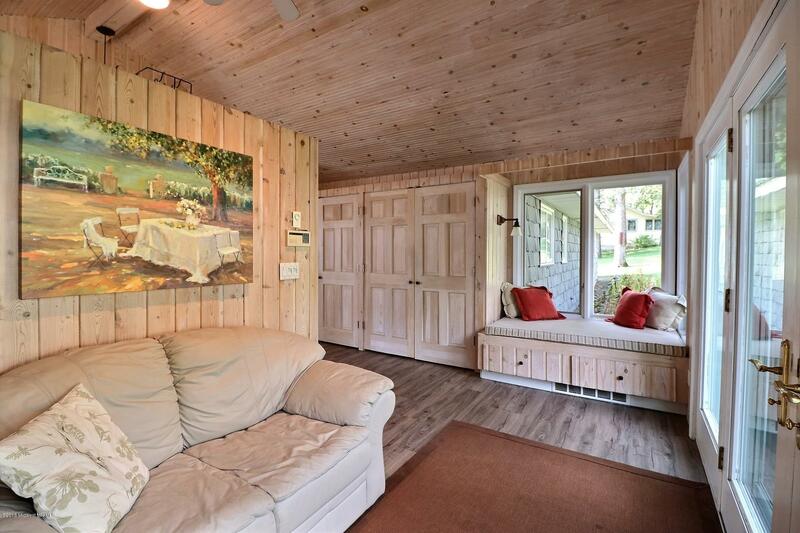 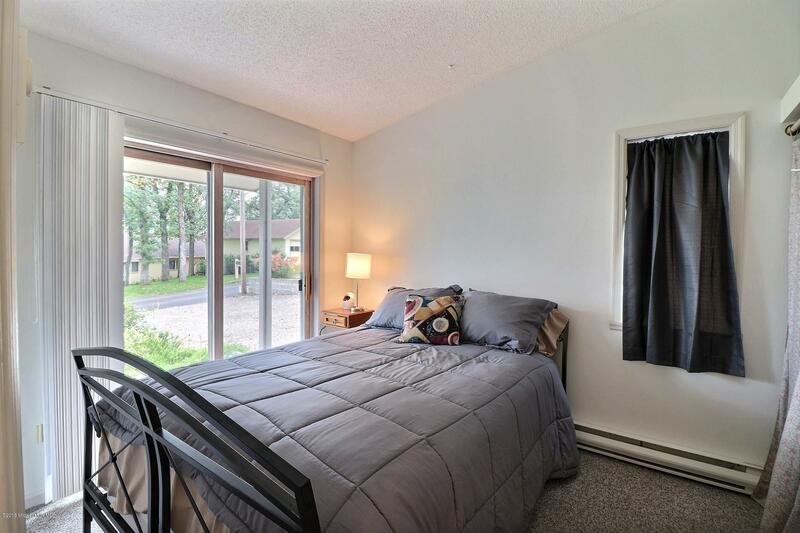 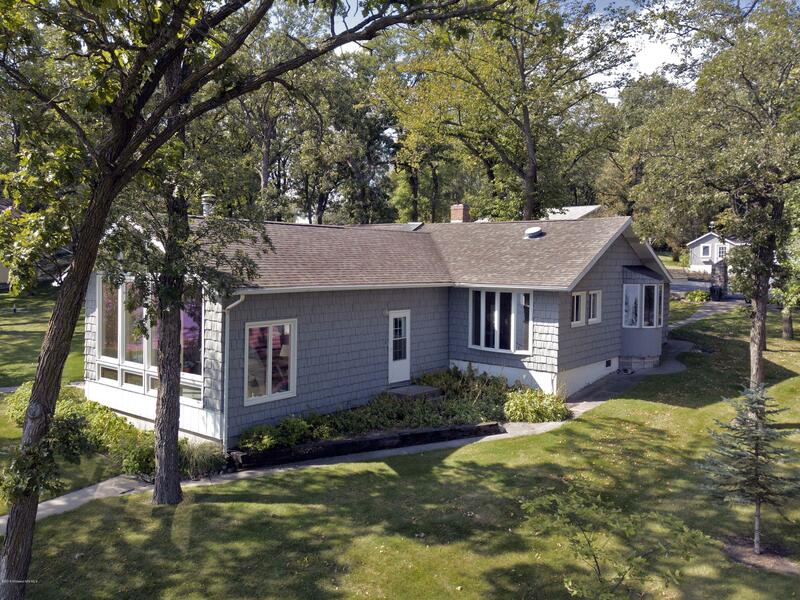 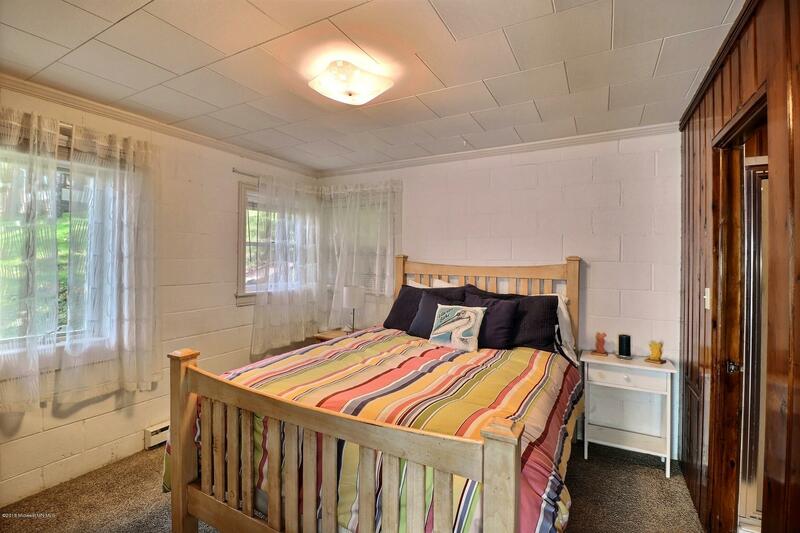 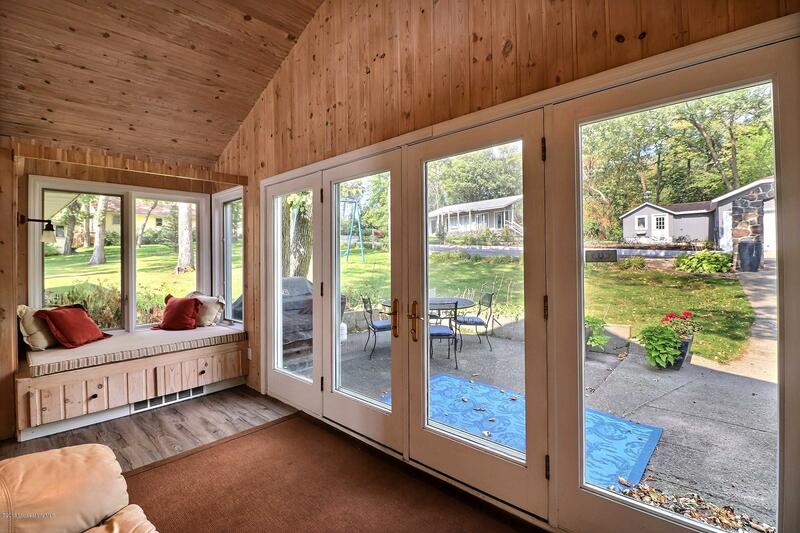 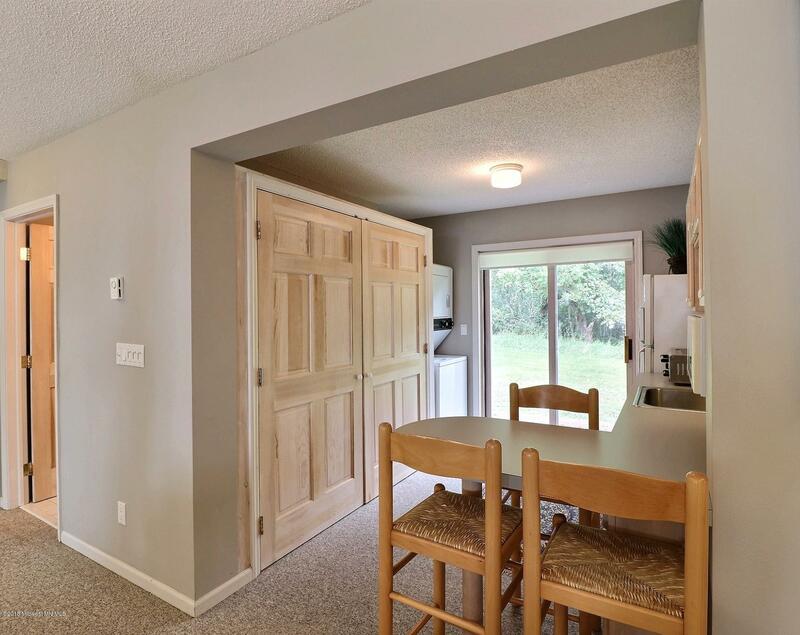 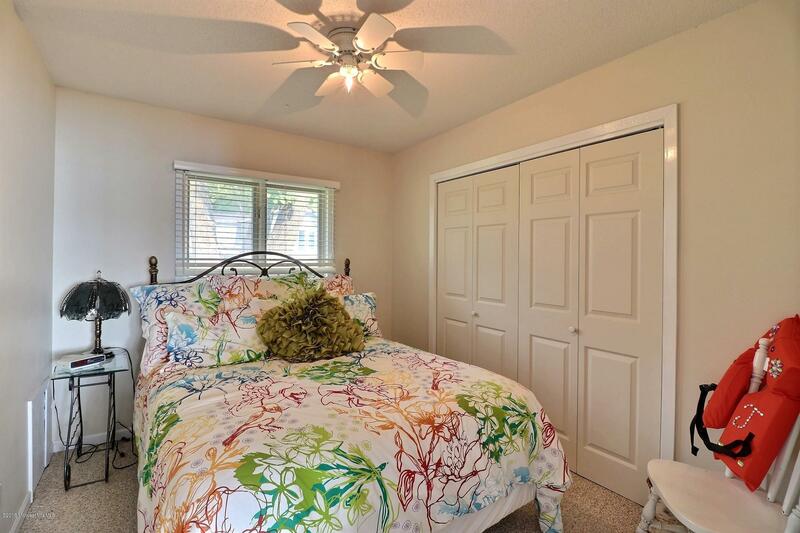 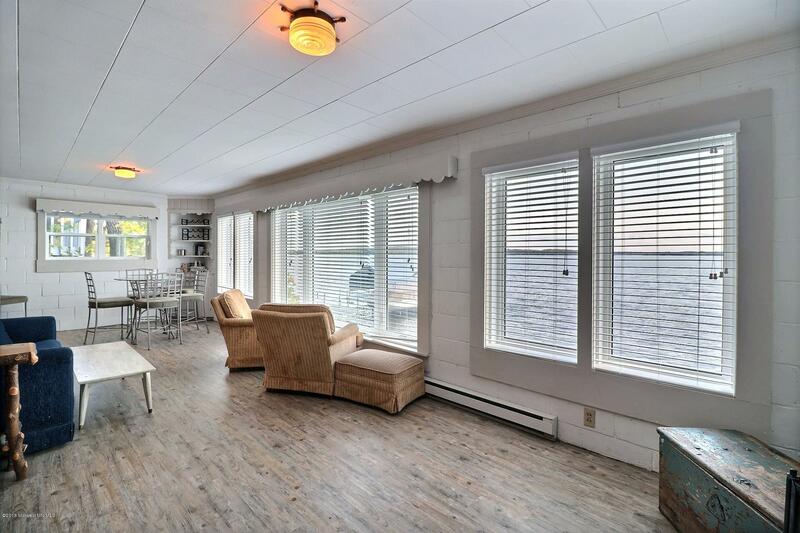 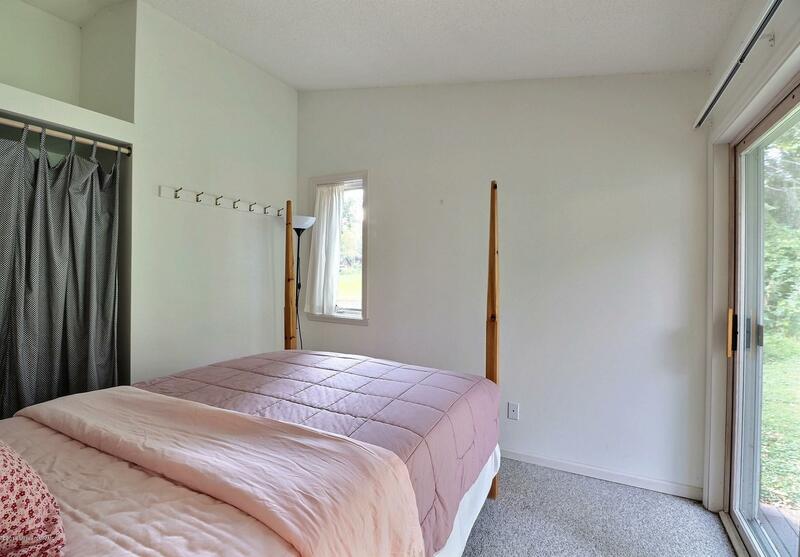 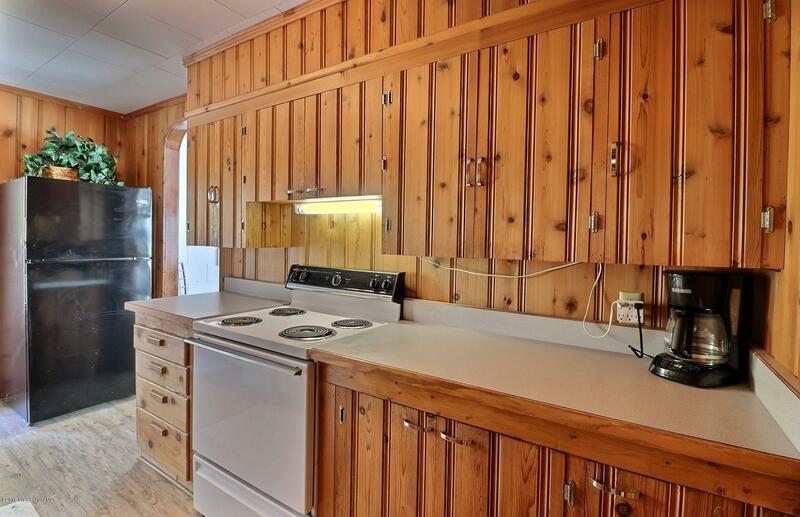 The main house has 3bd, 2ba with vaulted ceilings, fireplace, and a beautiful updated kitchen. 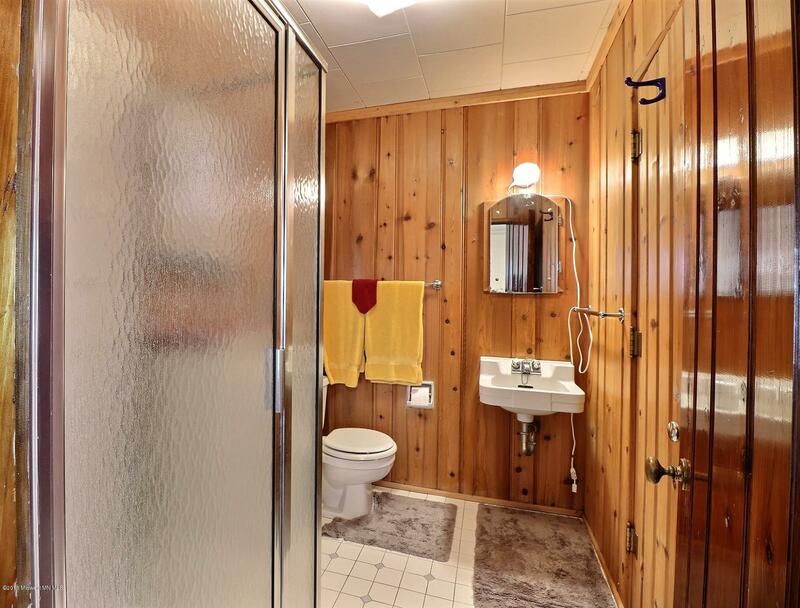 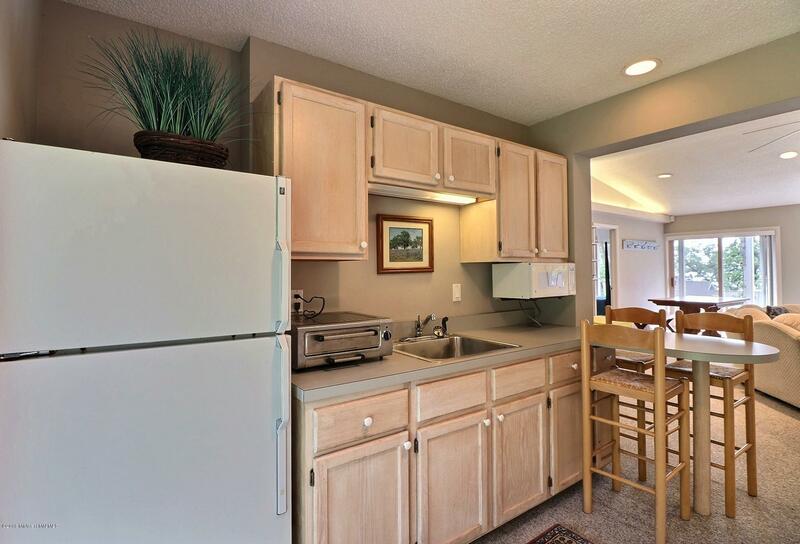 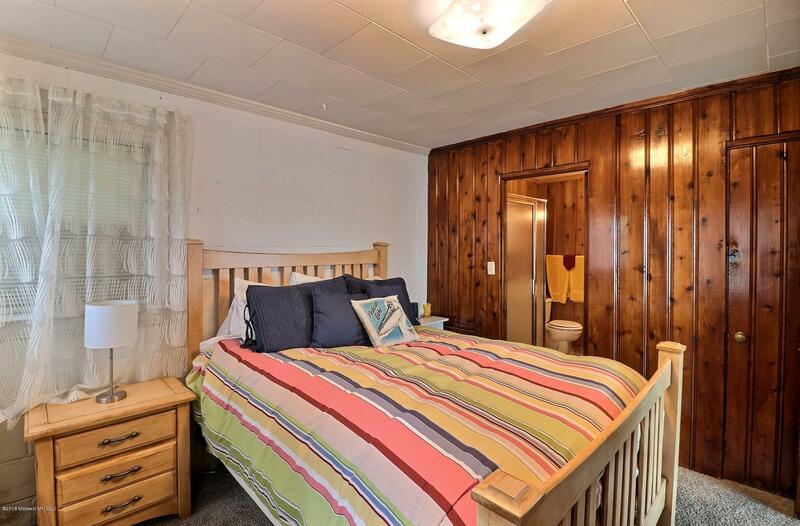 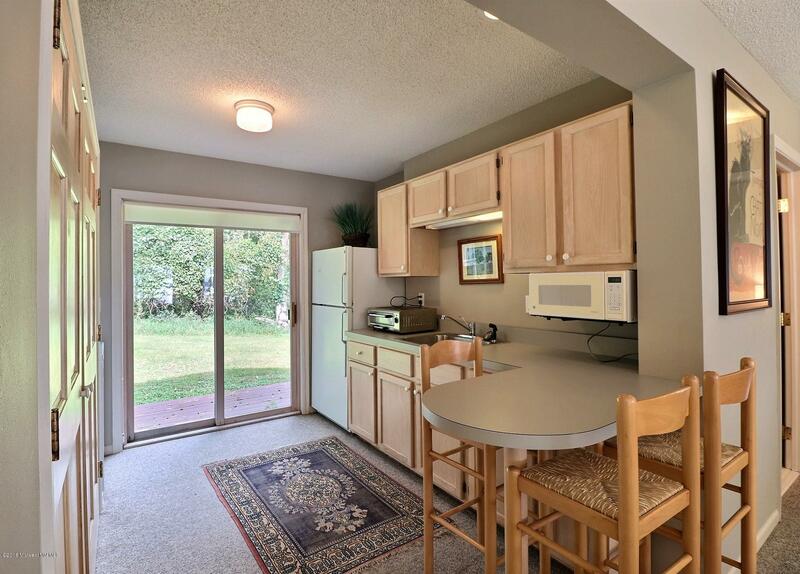 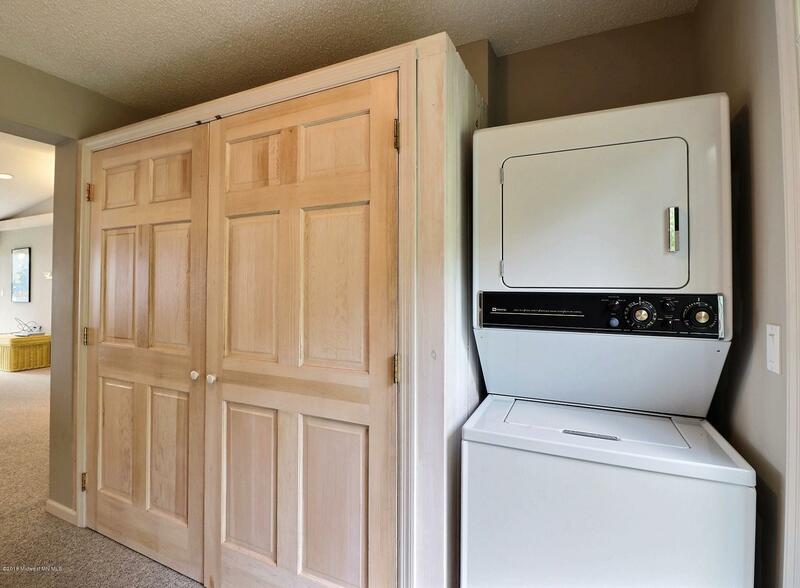 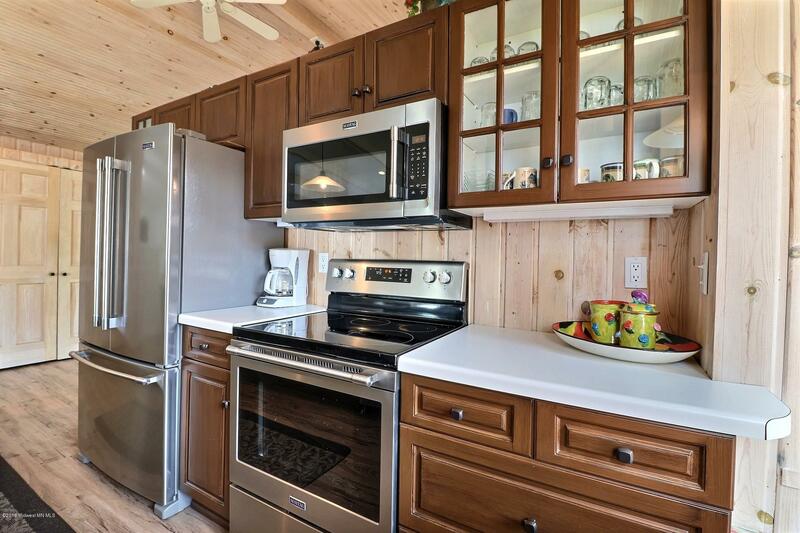 The guest house has 4bd, 2ba and it's own kitchenette. 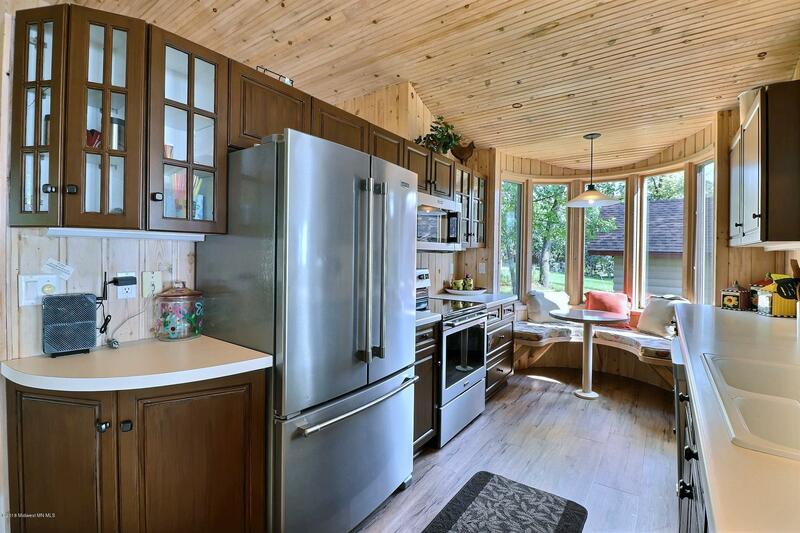 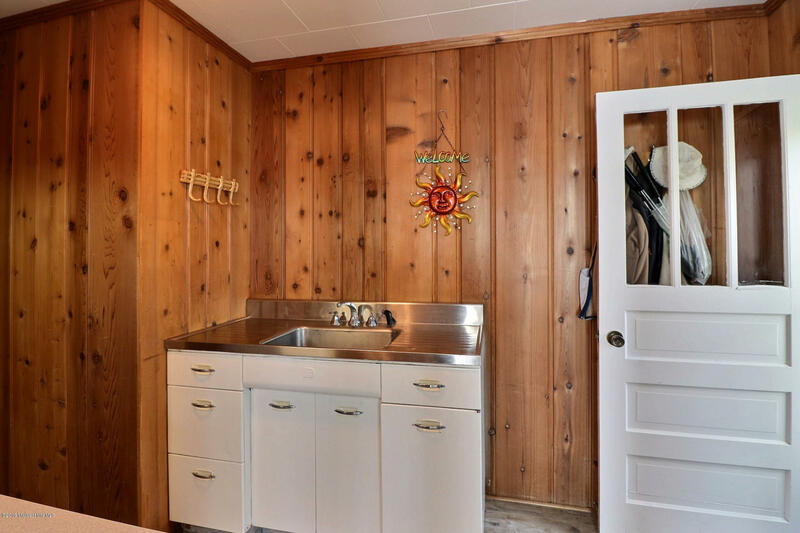 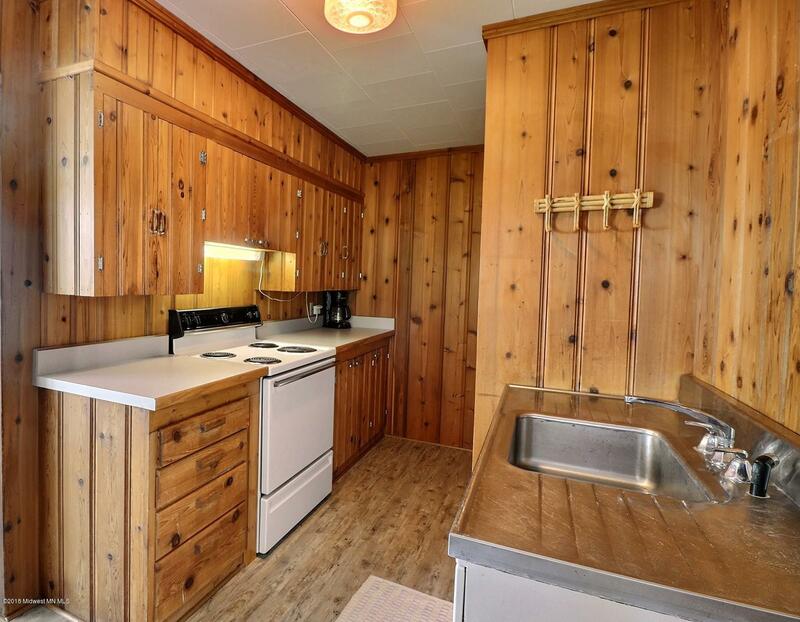 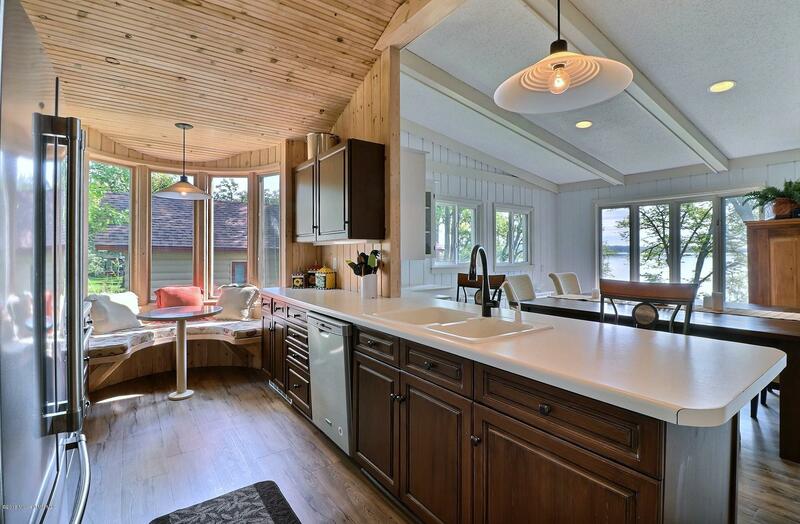 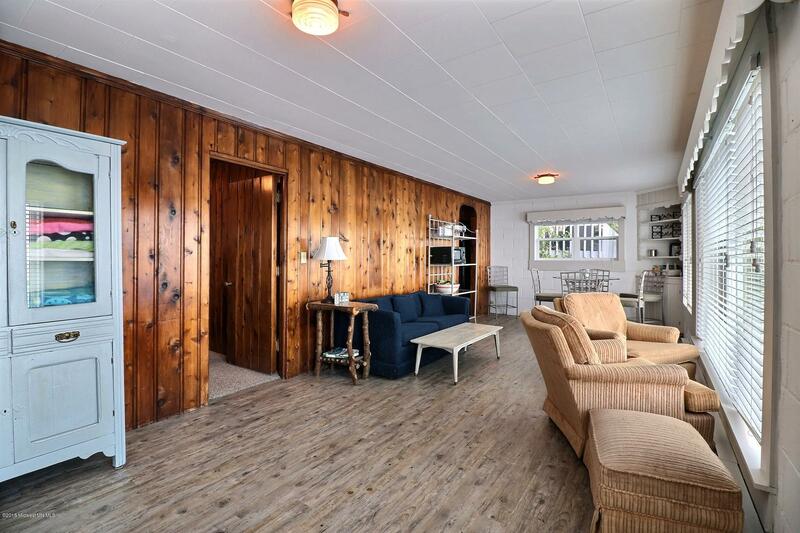 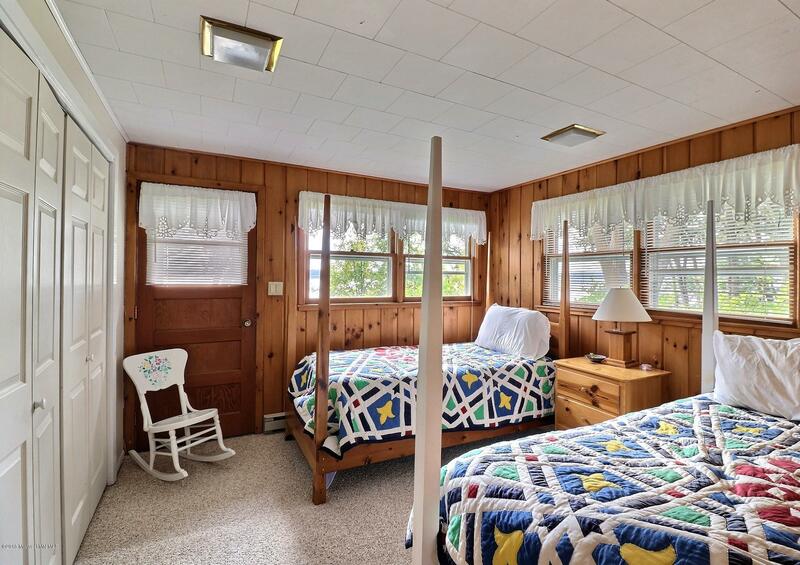 The lakeside bunk house has another 1bd, 1ba and kitchen. 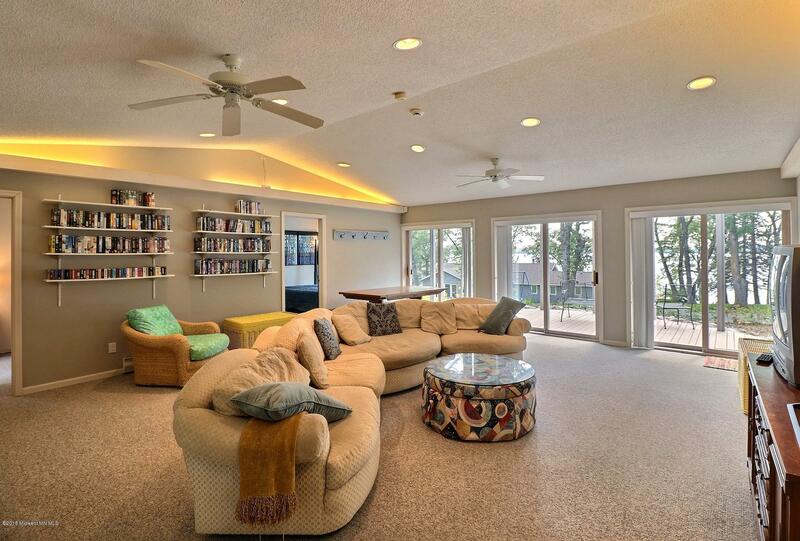 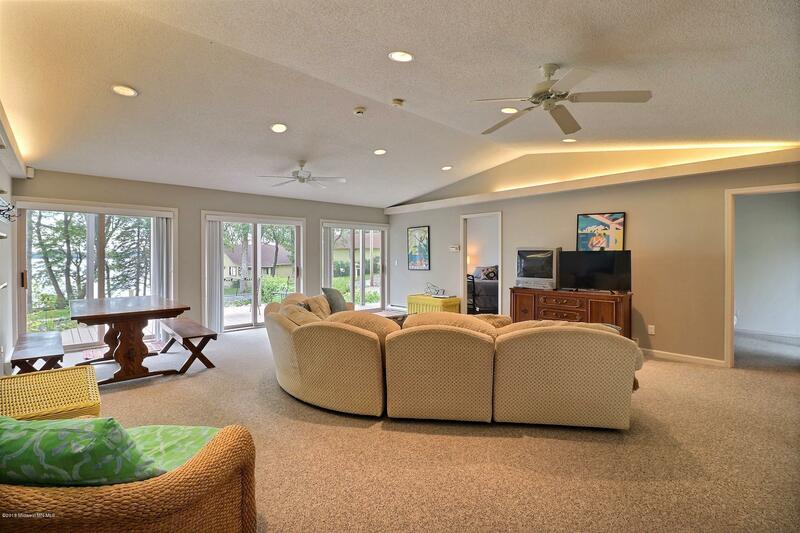 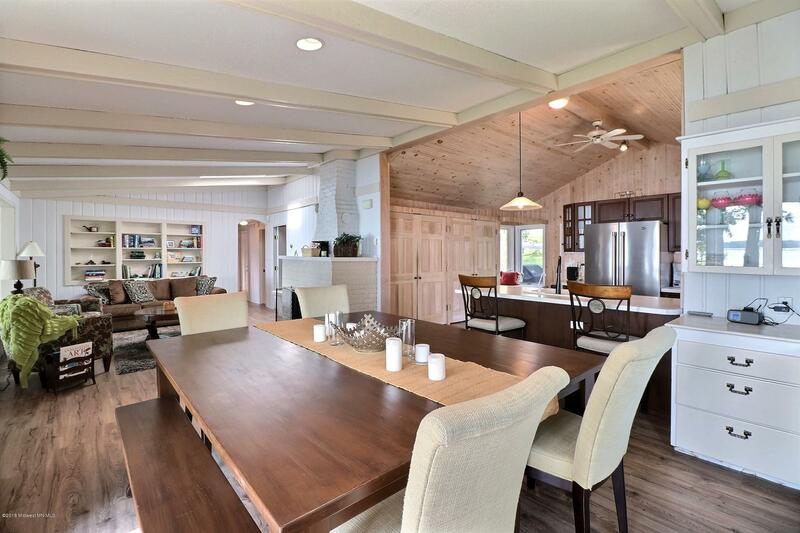 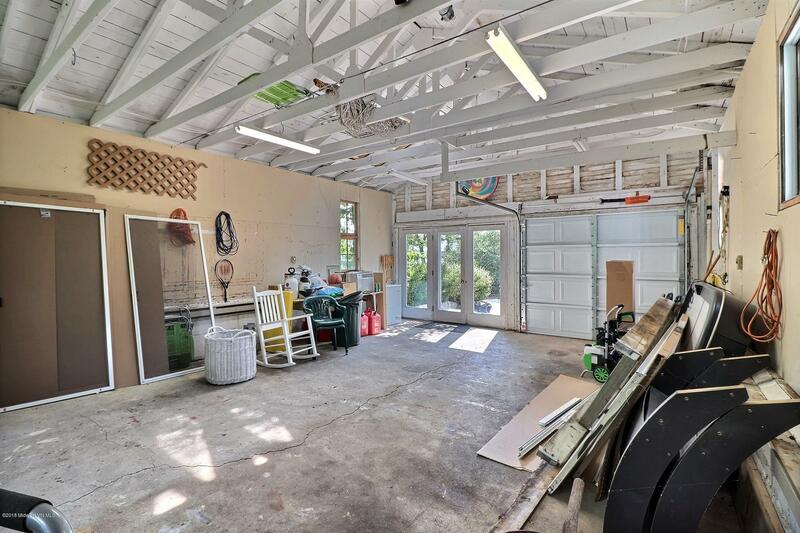 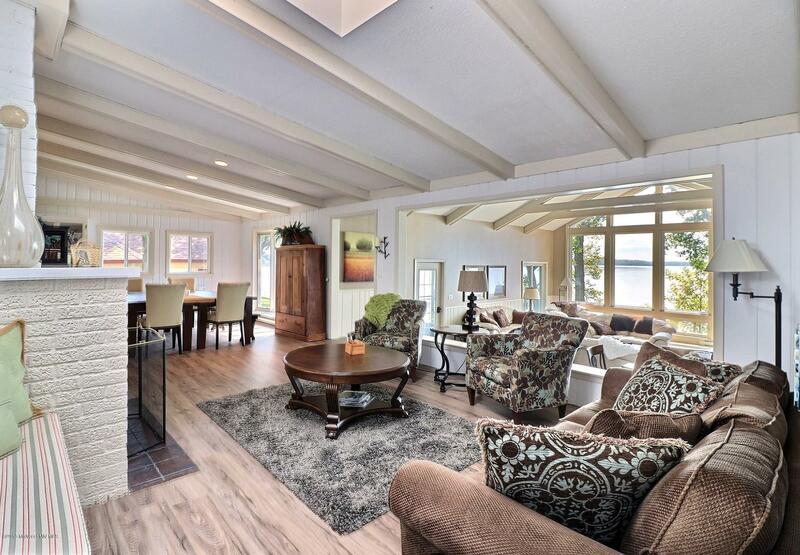 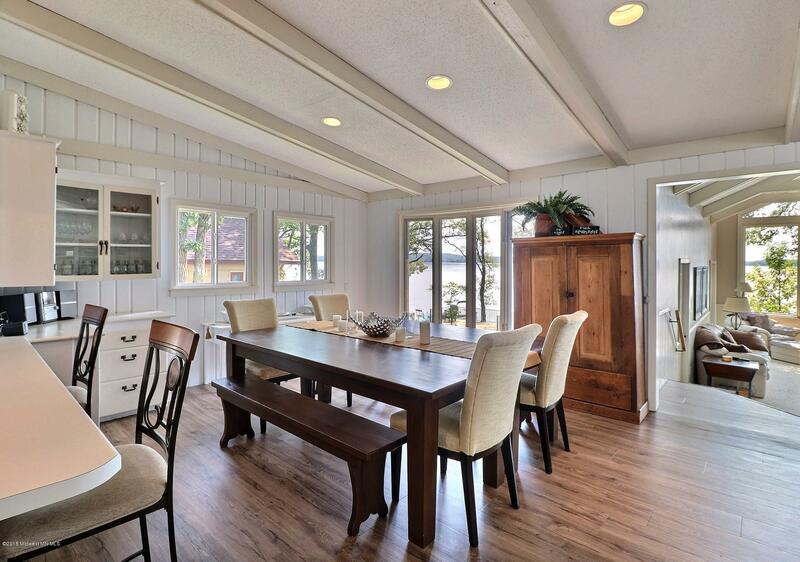 Plenty of room for entertaining! 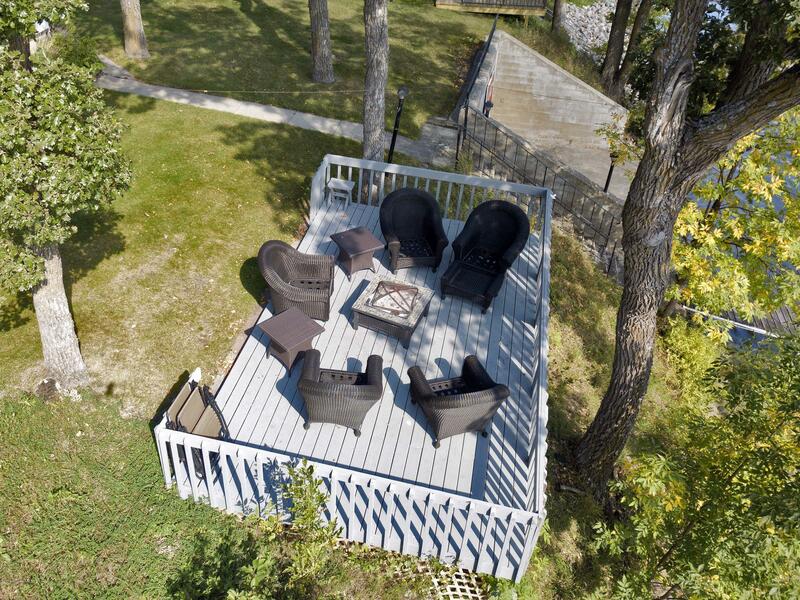 Great lakeside deck! 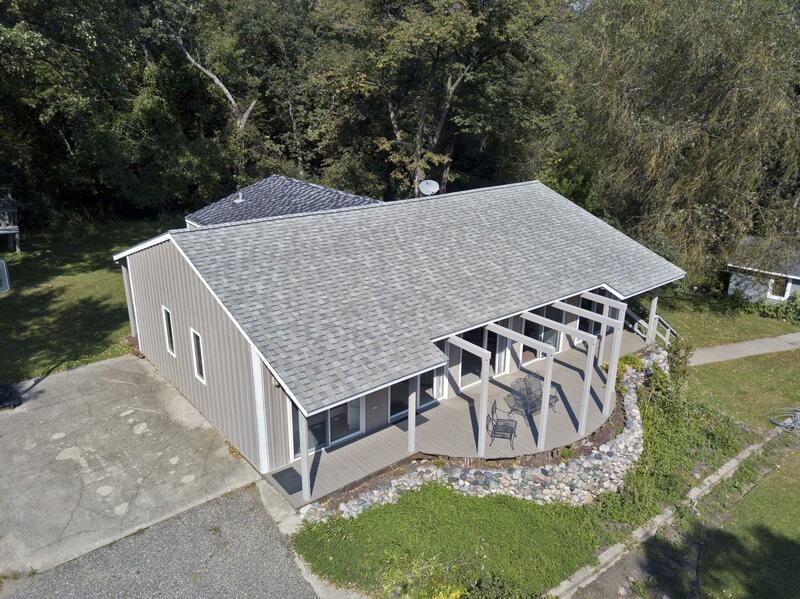 Perfect property to host extended family! 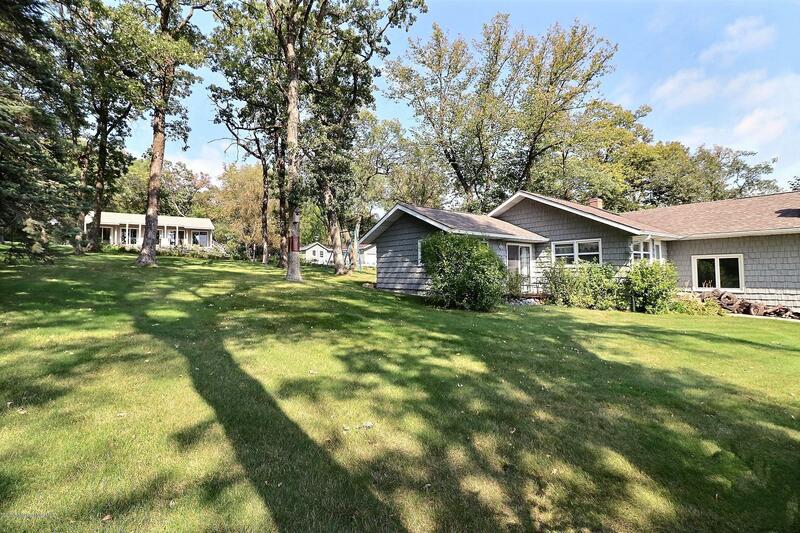 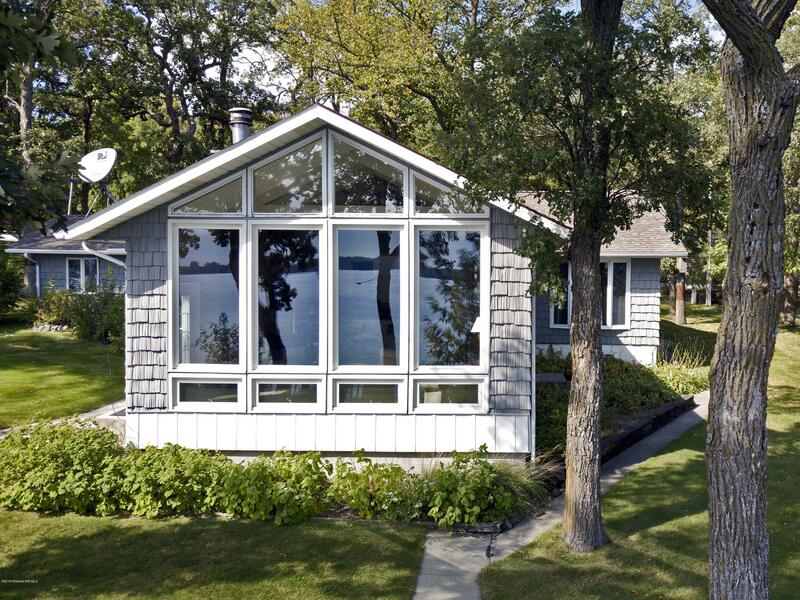 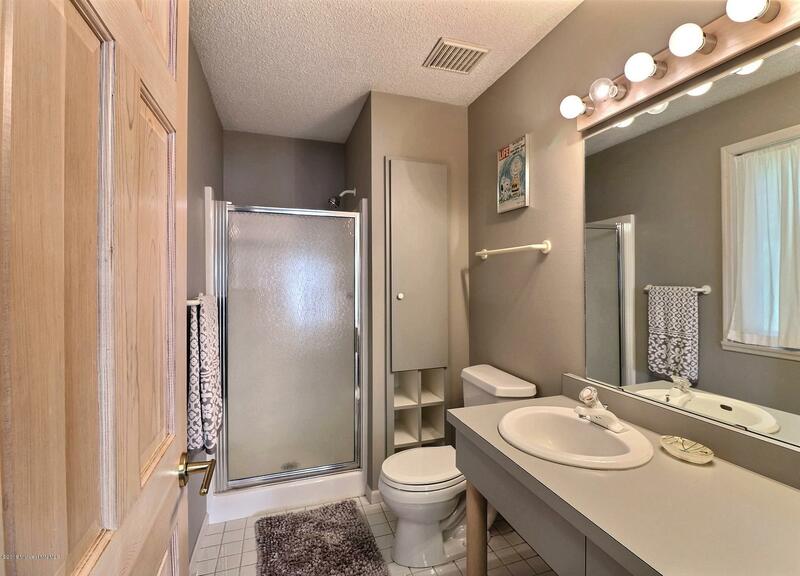 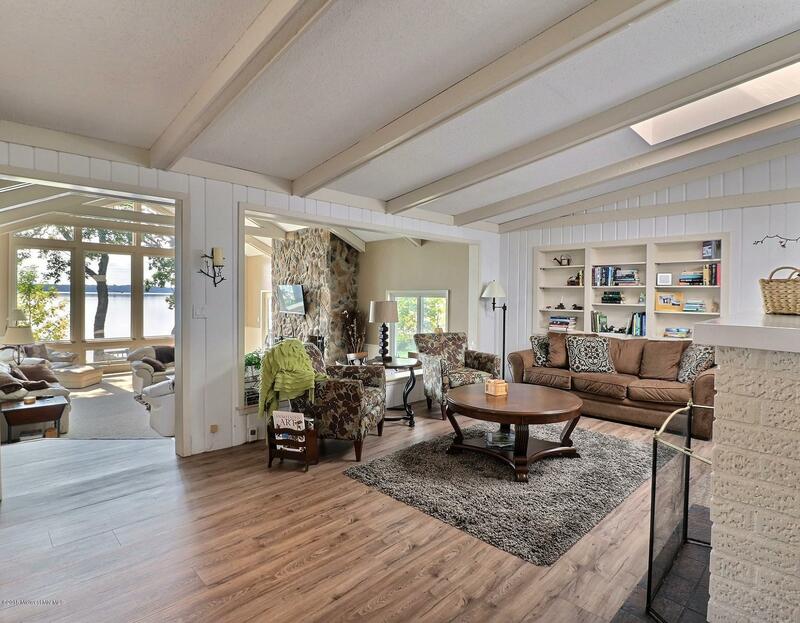 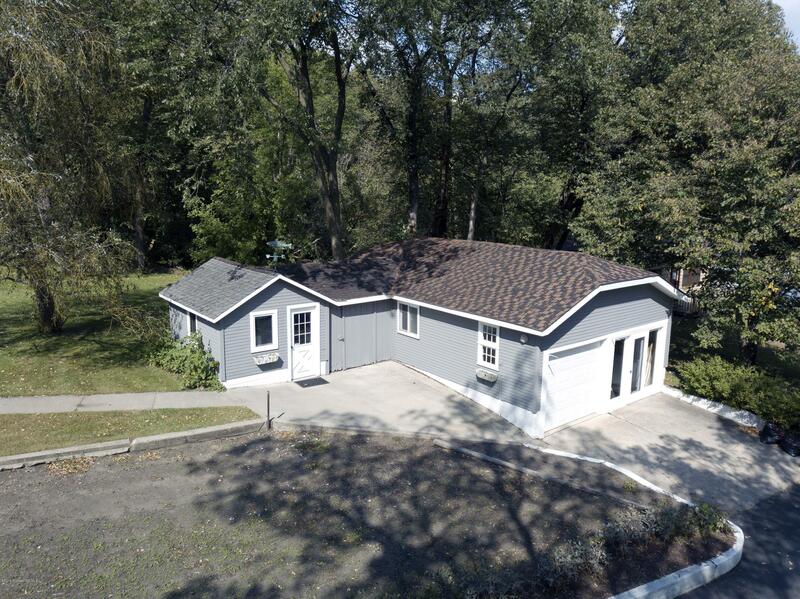 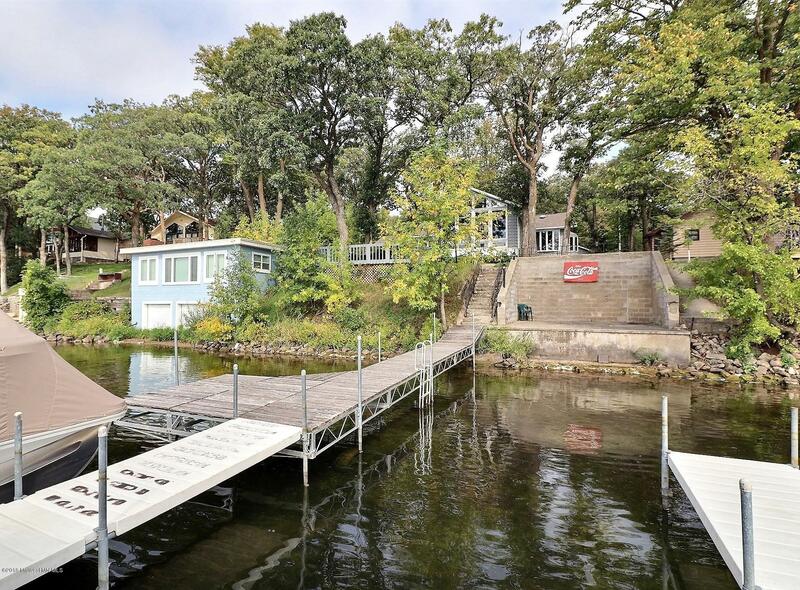 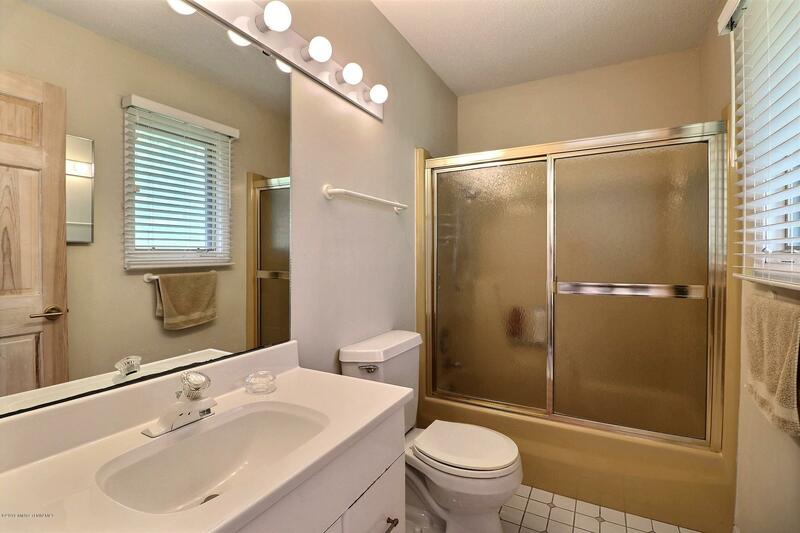 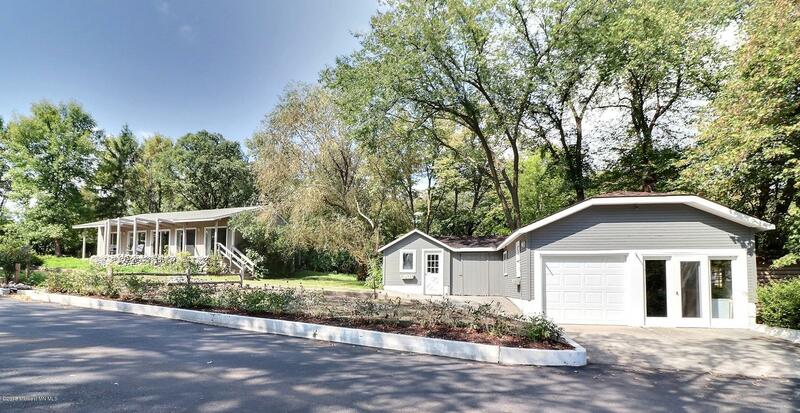 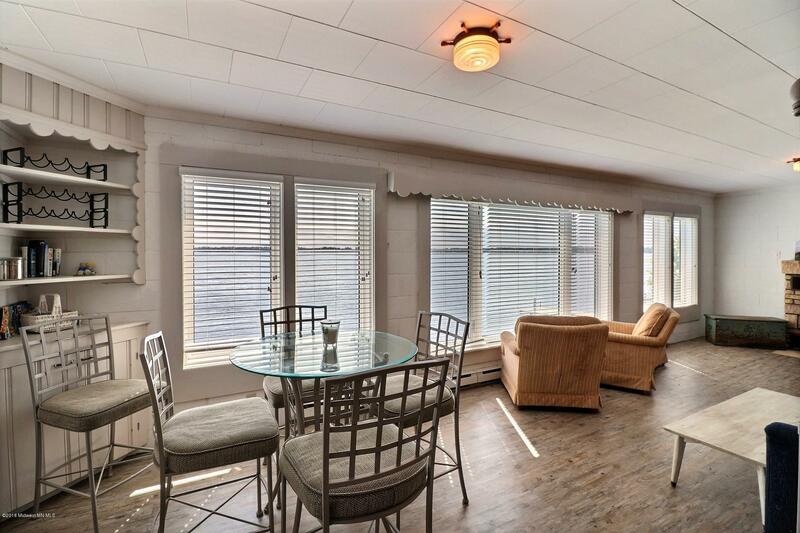 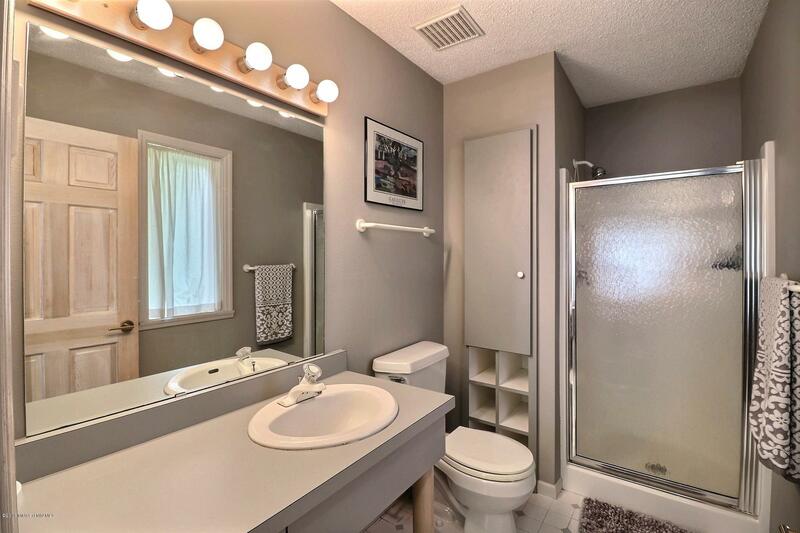 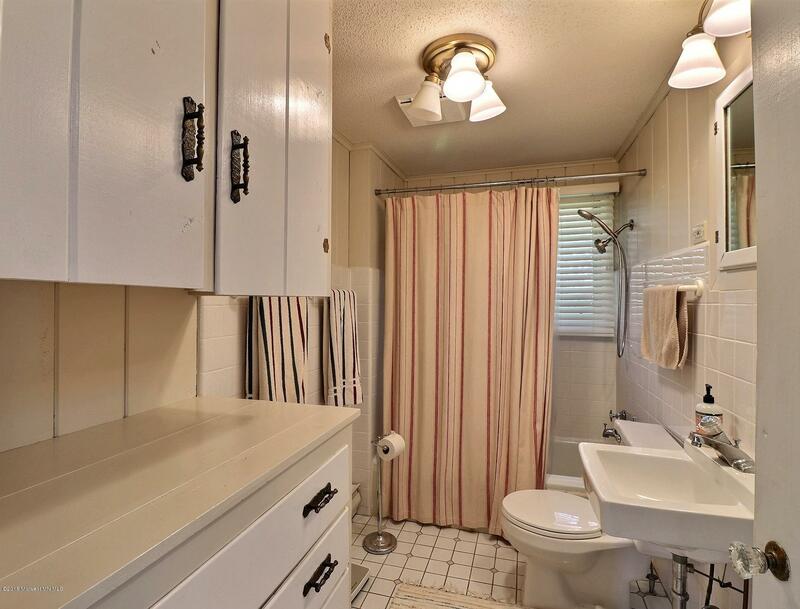 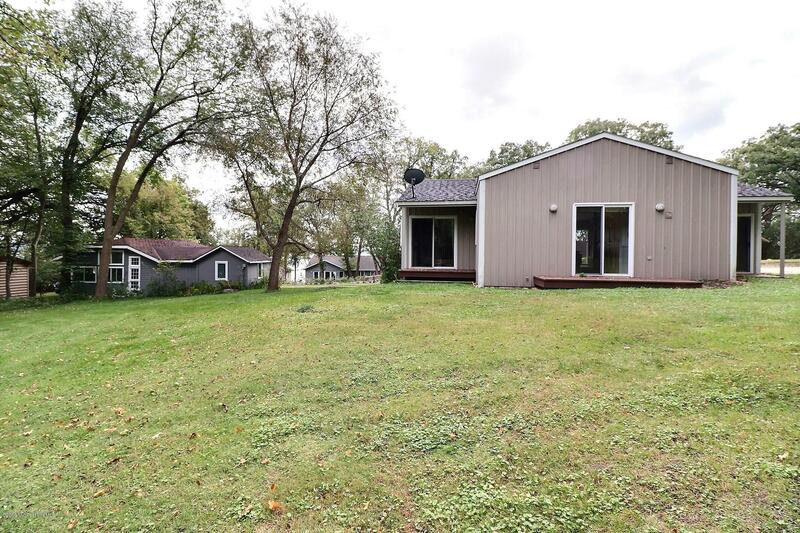 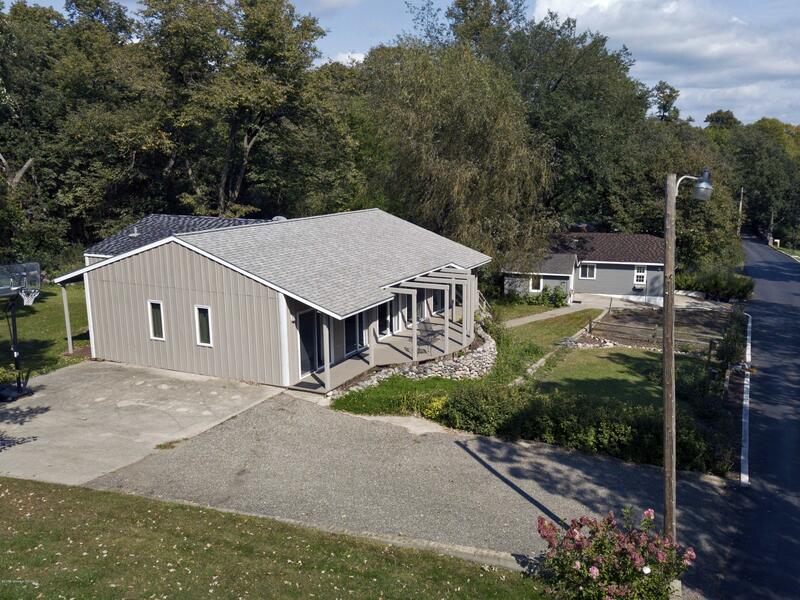 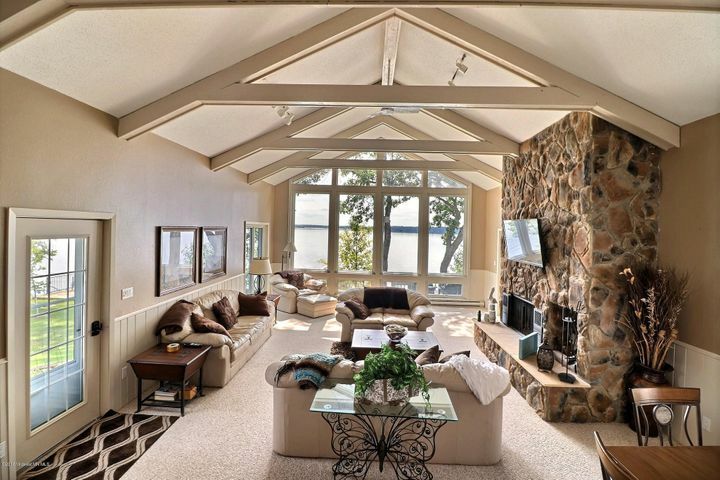 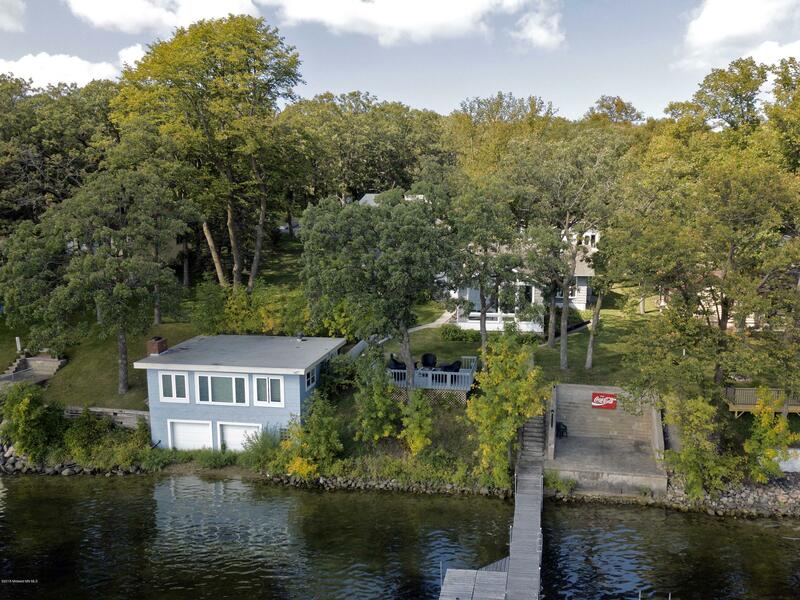 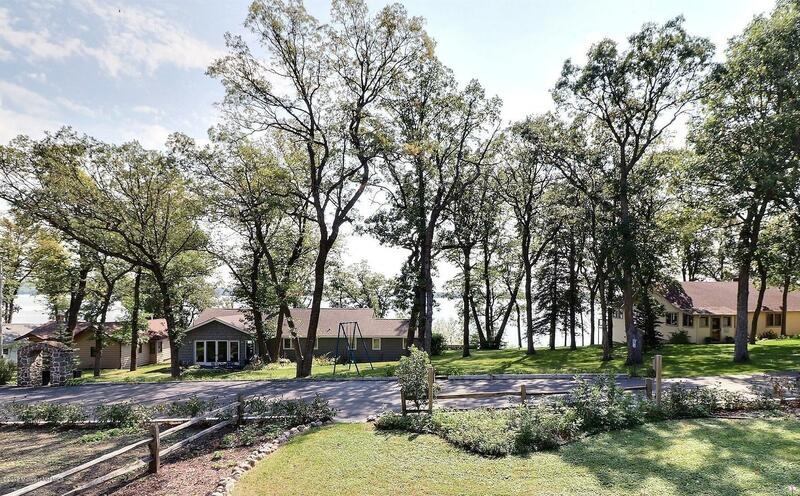 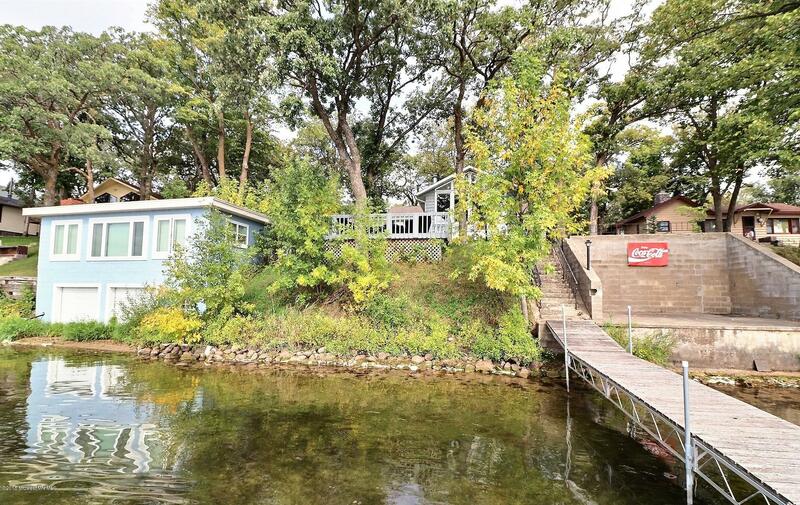 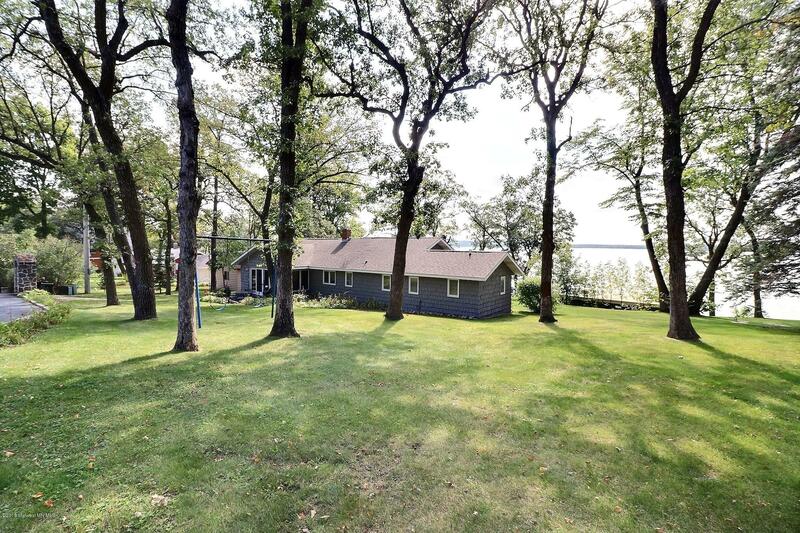 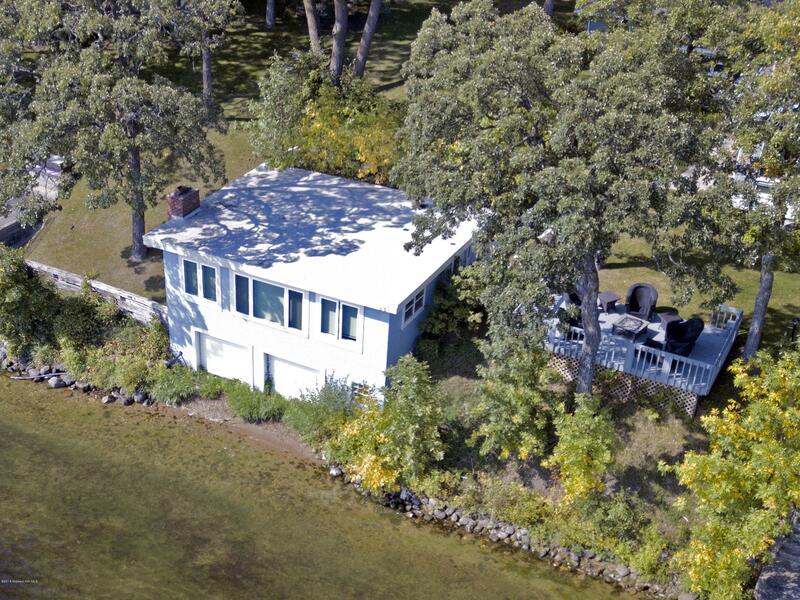 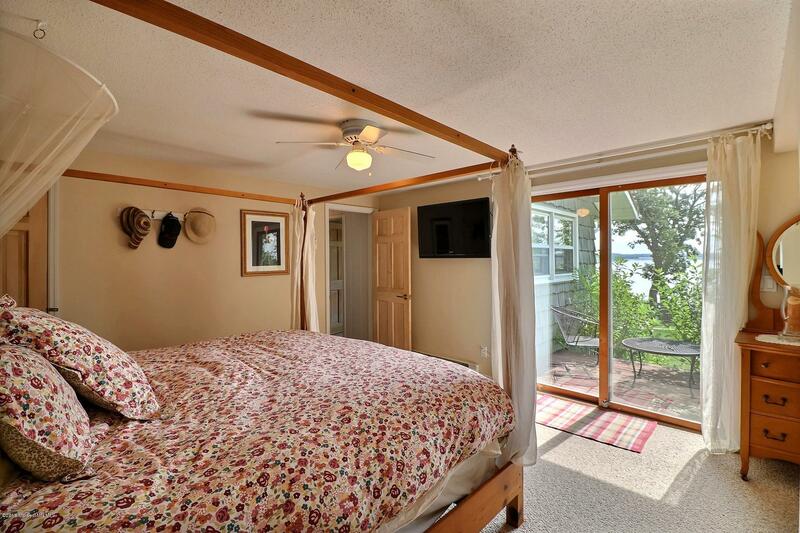 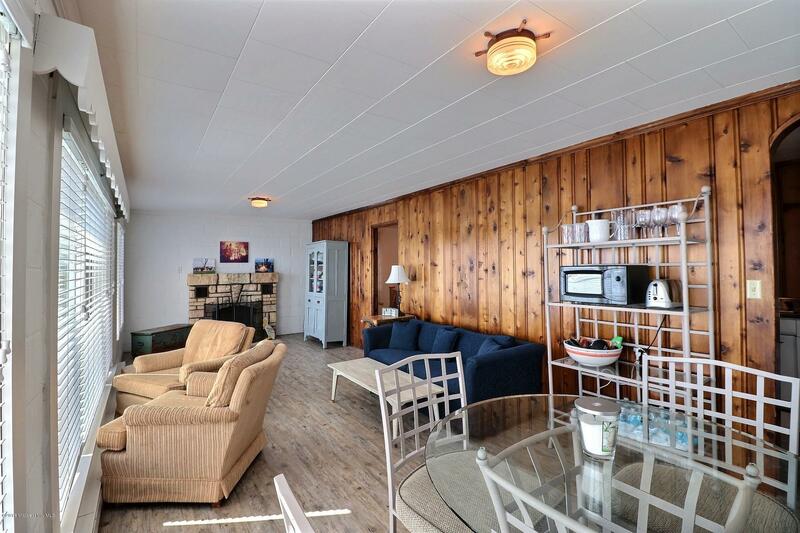 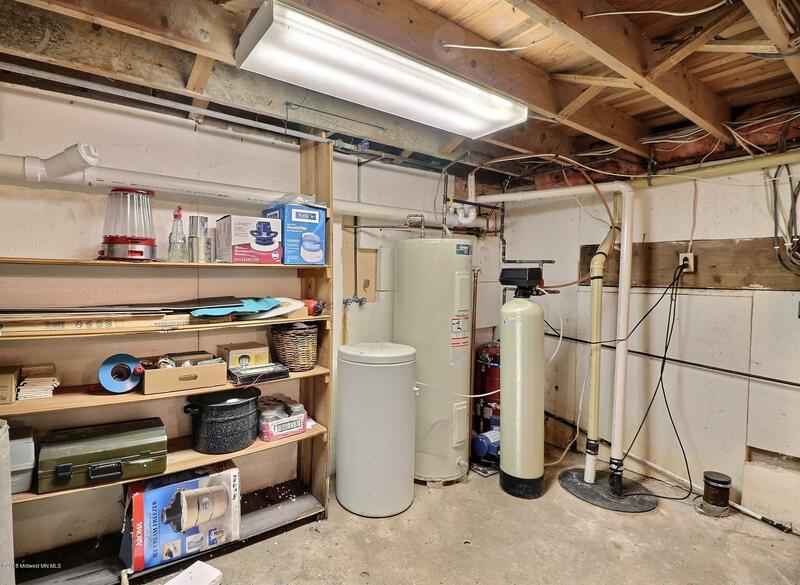 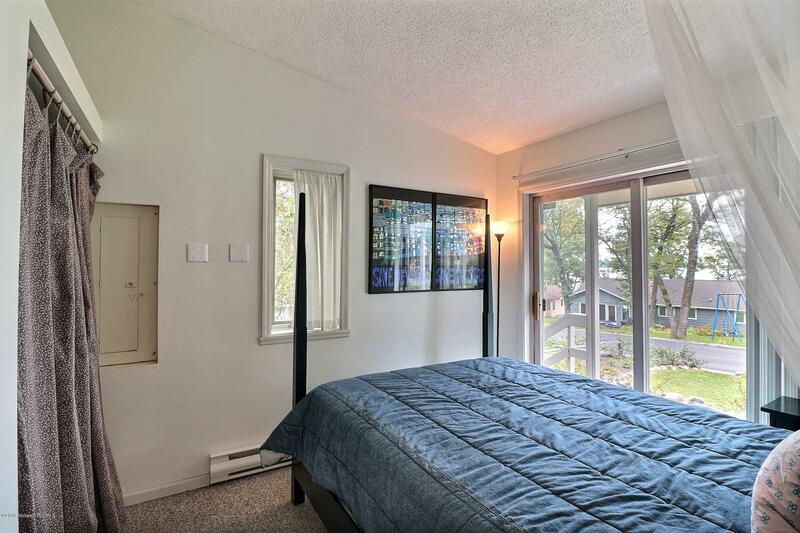 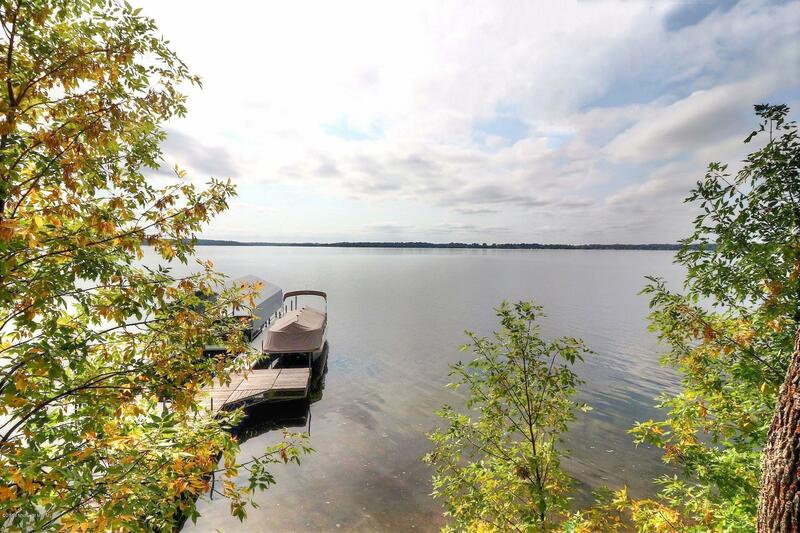 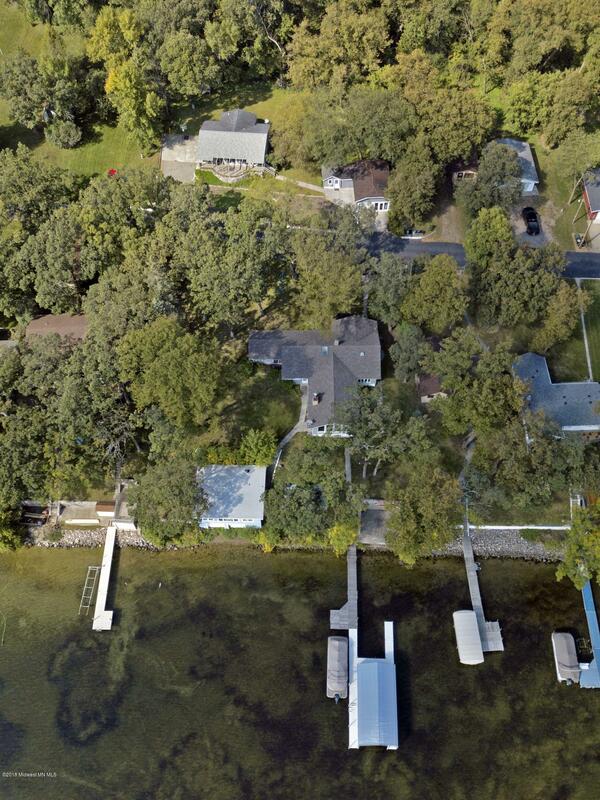 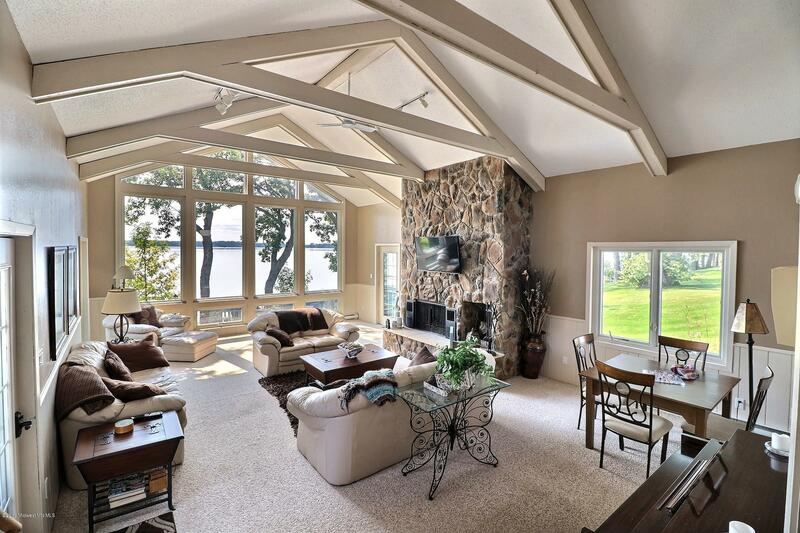 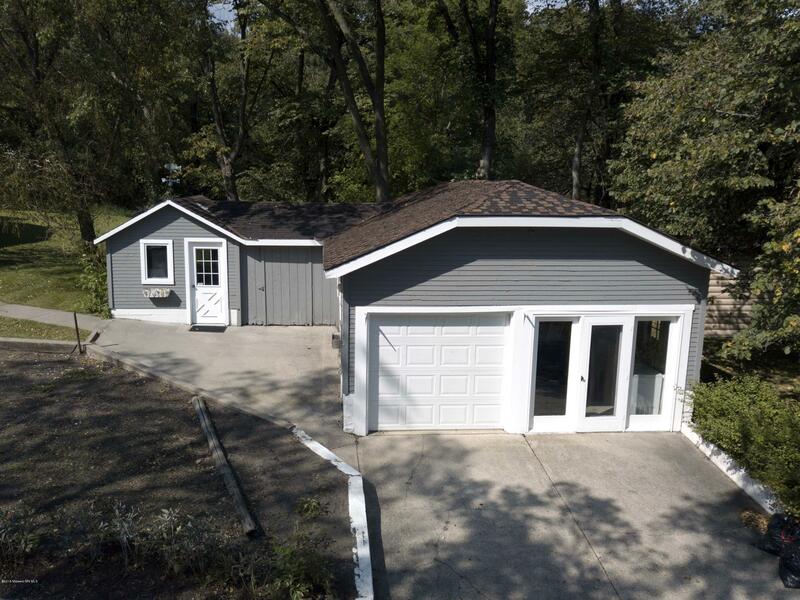 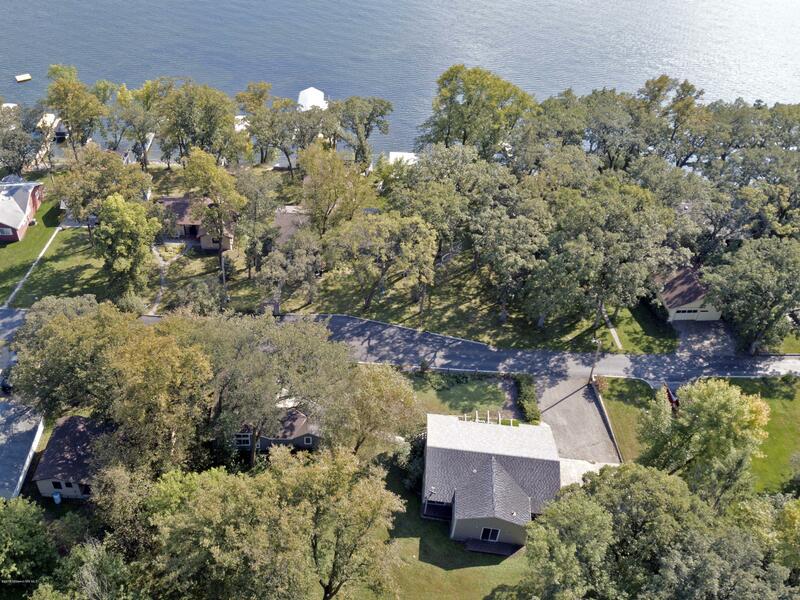 No need to have numerous family lake homes when you have room for everyone here! 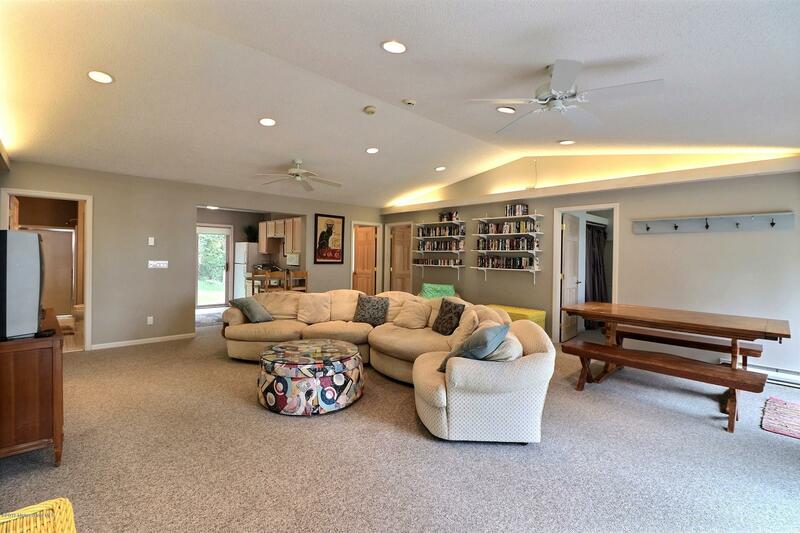 Total of 8 bedrooms and 5 baths. 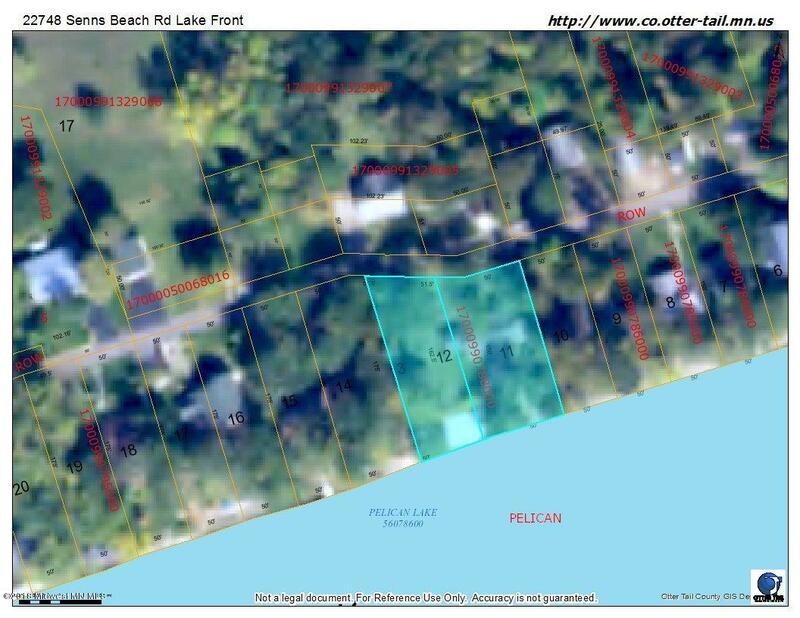 Directions: From Pelican Zorbaz go East on Cty Hwy 20 to Senns Beach Rd, turn right, then turn left onto Senns Beach Rd, stay to the left, property on the right, guesthouse & garage on the left.